Instituto Moreira Salles, São Paulo, Brazil, 2018. 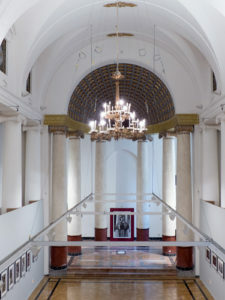 Instituto Moreira Salles, Pequena Galeria, Rio de Janeiro, Brazil. 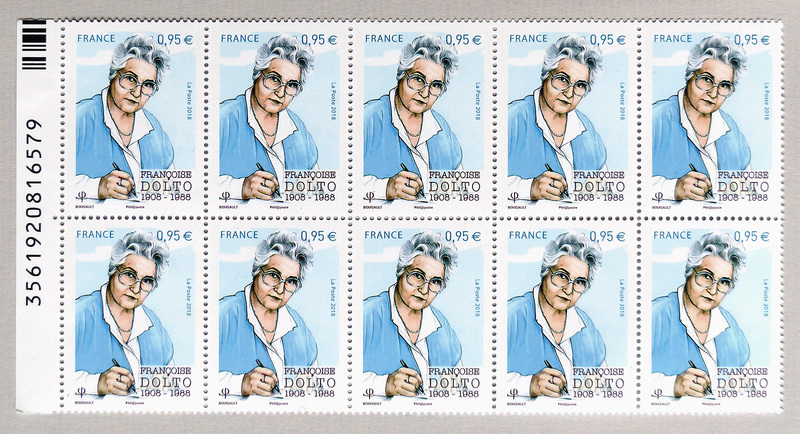 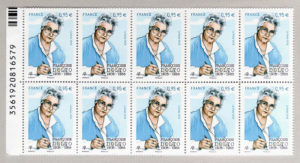 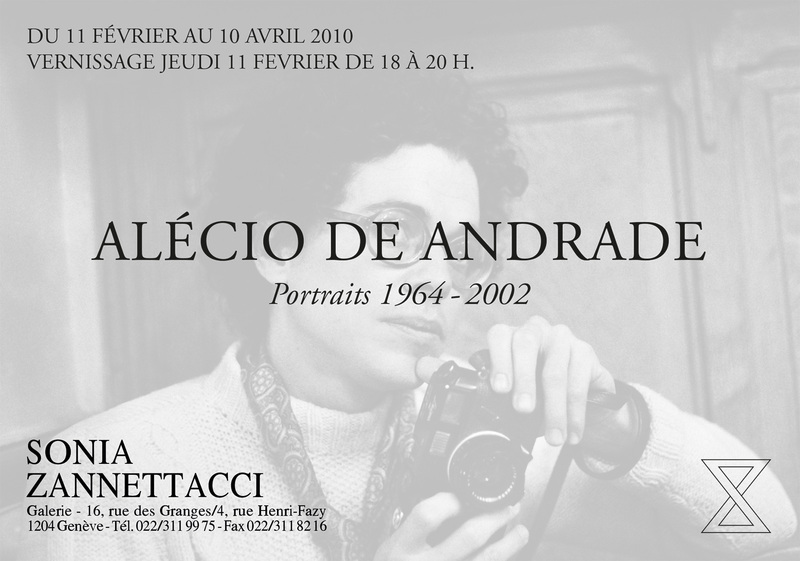 Design by Sarah Bougault based on a photograph (Paris, 1985) by Alécio de Andrade. 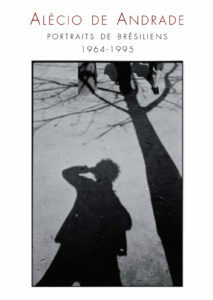 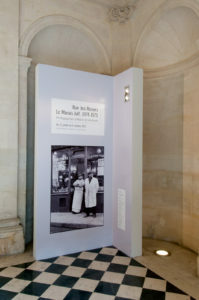 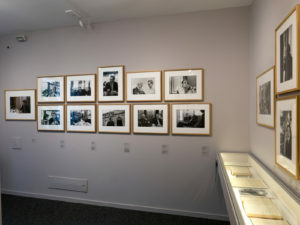 Somogy éditions d’Art, Paris, France, 2017. 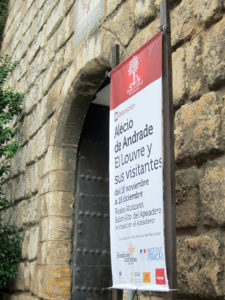 Trilingual: French, Portuguese (Brazil), English. 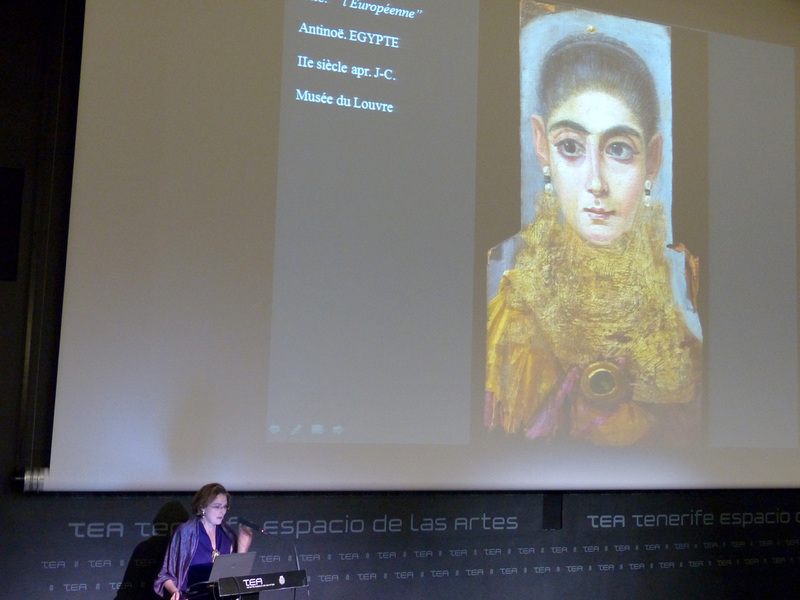 Conference by Sabine de La Rochefoucauld: “The Louvre in the feminine: faces and portraits”, TEA – Tenerife Espacio de las Artes (FOTONOVIEMBRE 2013), Santa Cruz, Tenerife. 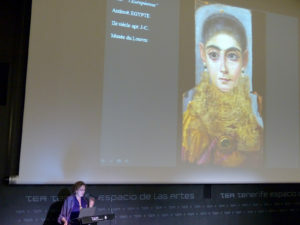 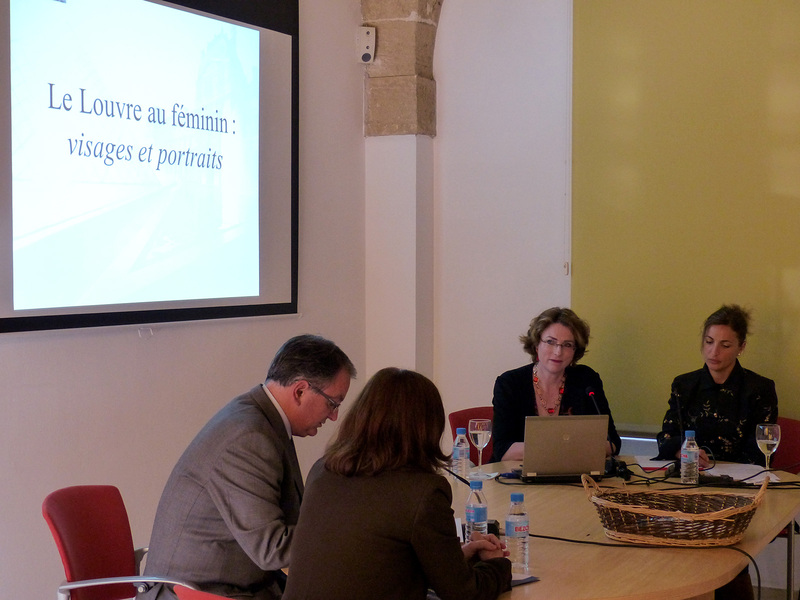 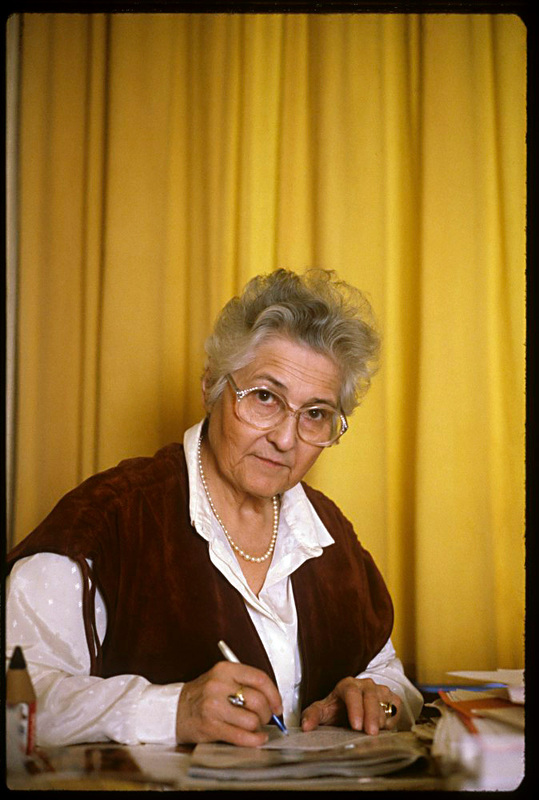 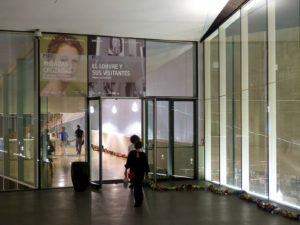 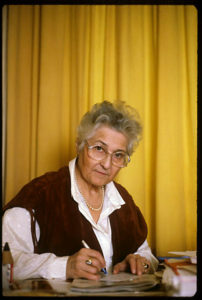 Conference by Sabine de La Rochefoucauld: “The Louvre in the feminine: faces and portraits”, Centre Cultural La Misericòrdia, Palma, Mallorca, Spain. 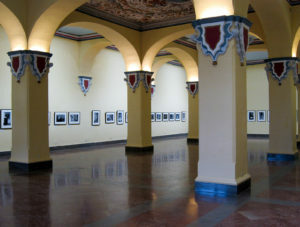 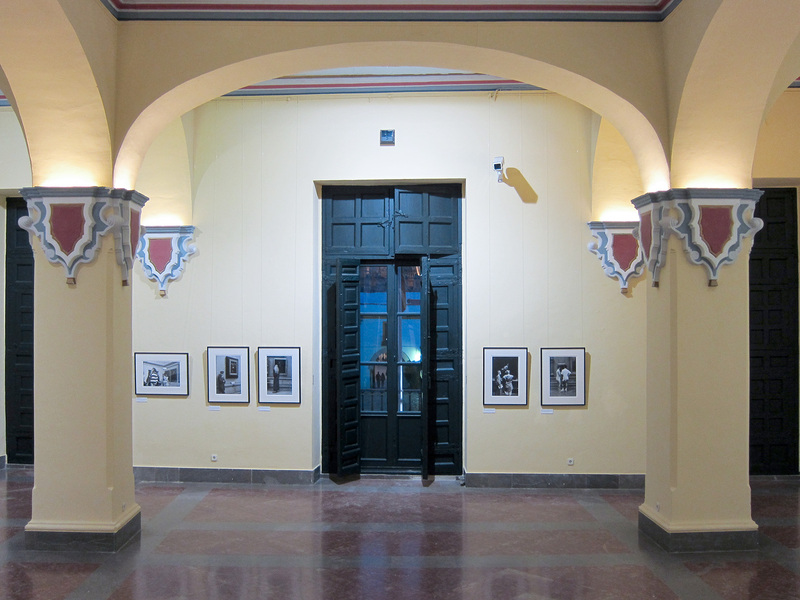 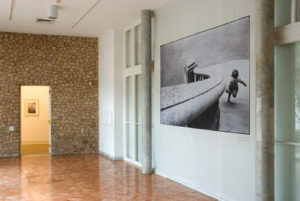 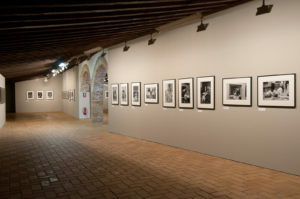 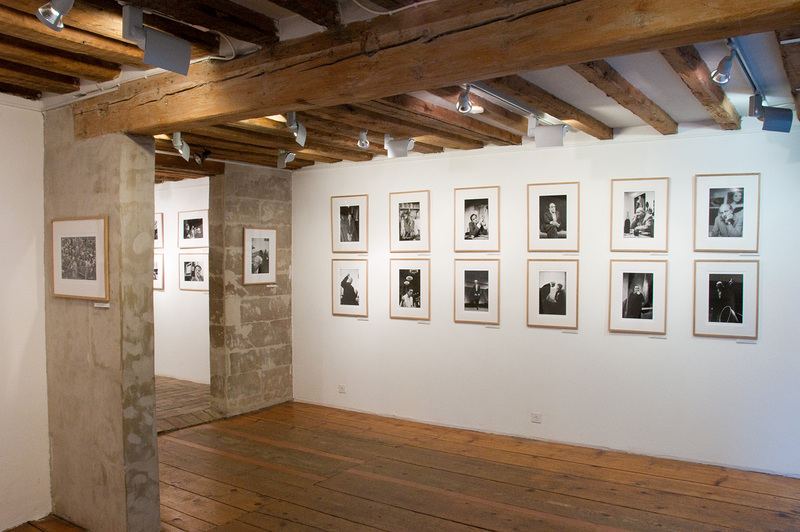 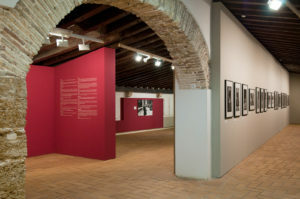 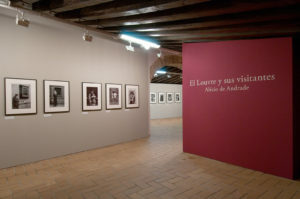 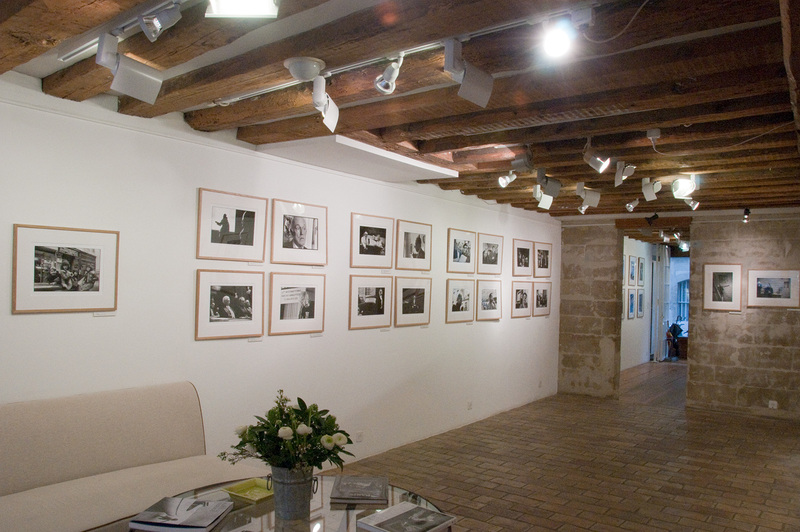 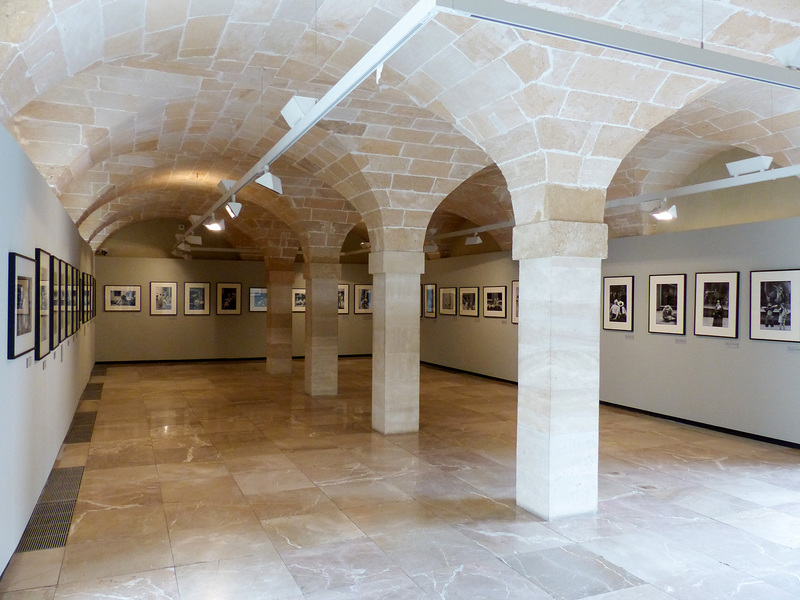 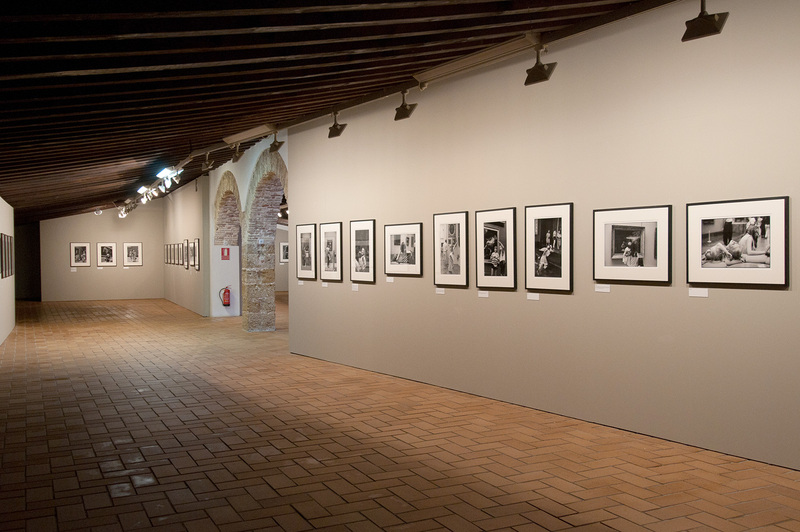 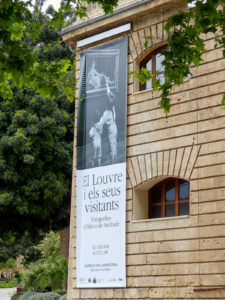 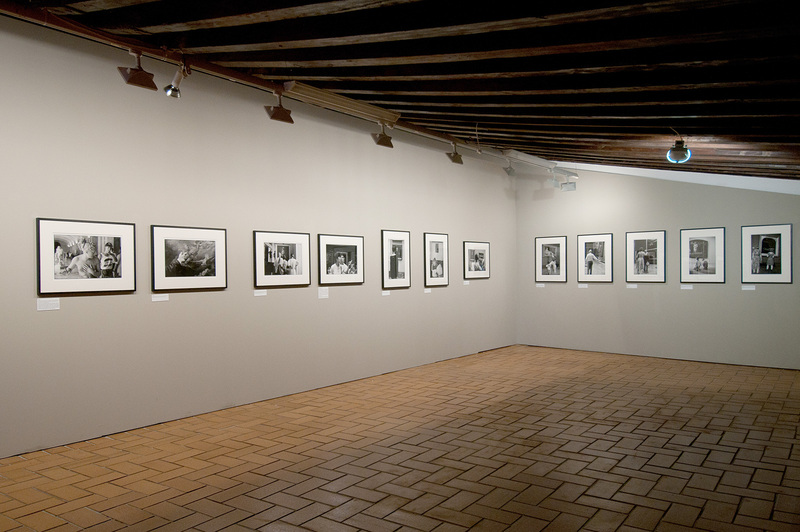 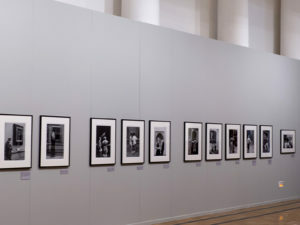 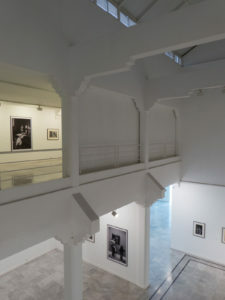 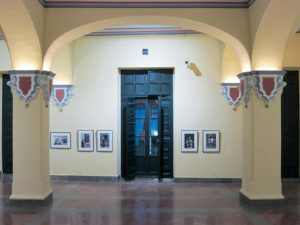 (International Museum Day and Palma Photo 2013 – Photography and Video Festival). 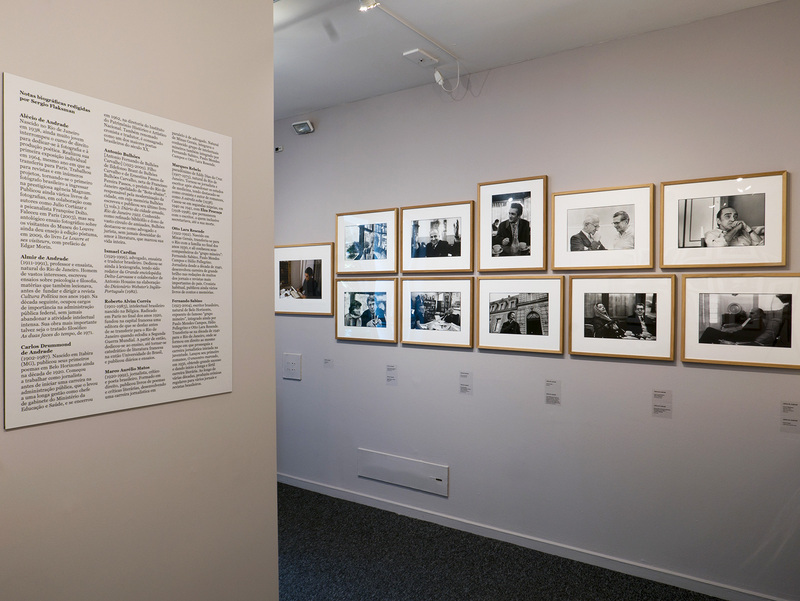 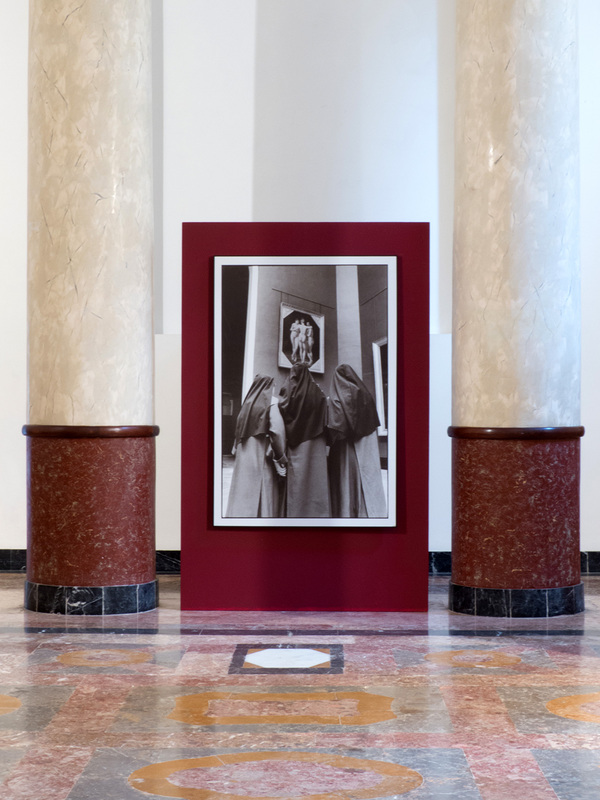 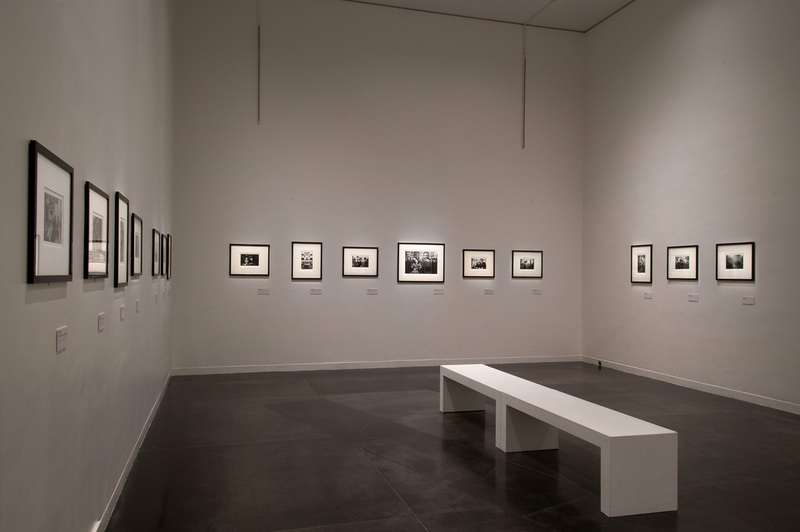 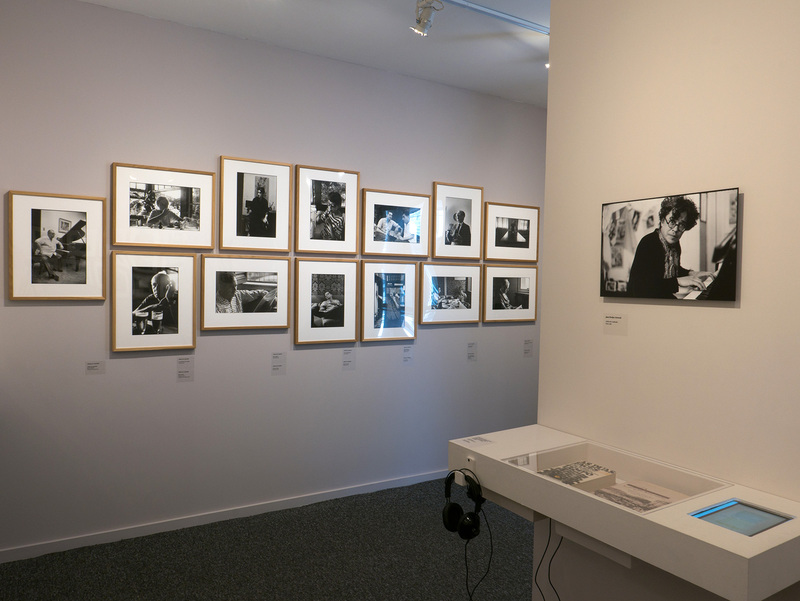 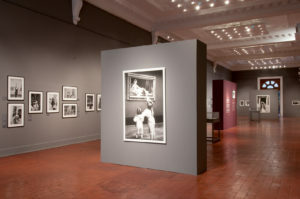 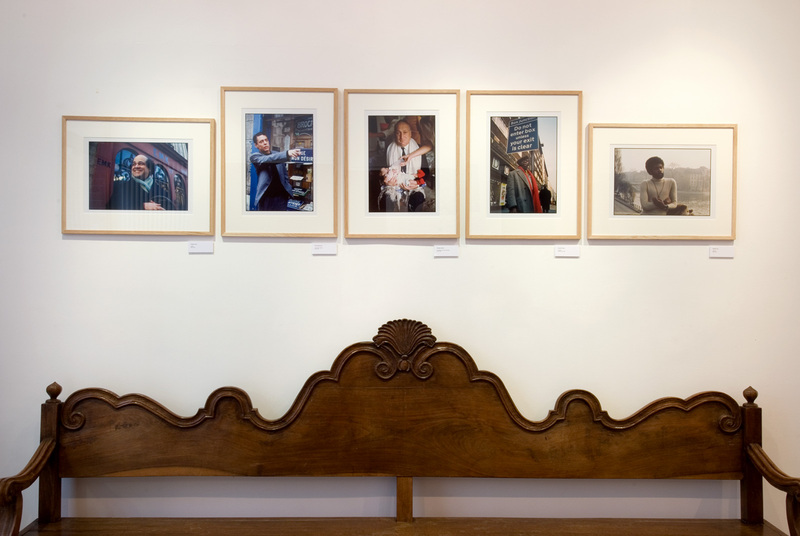 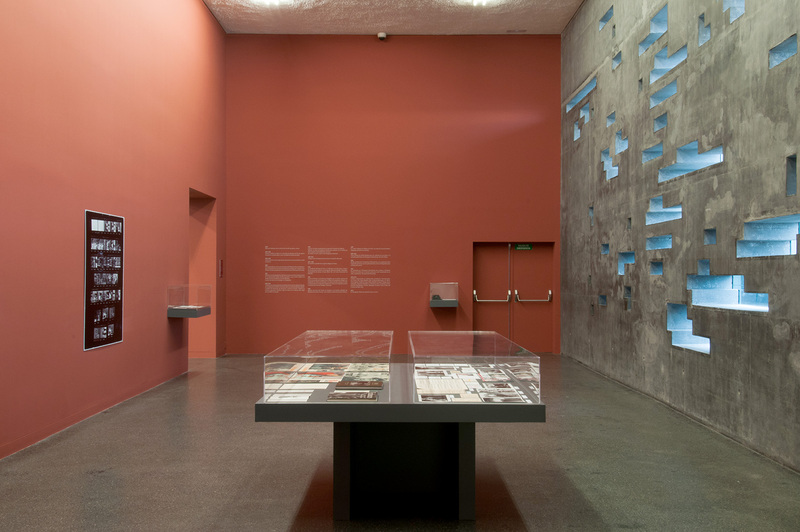 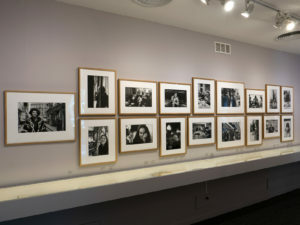 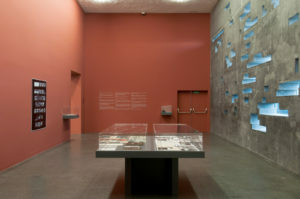 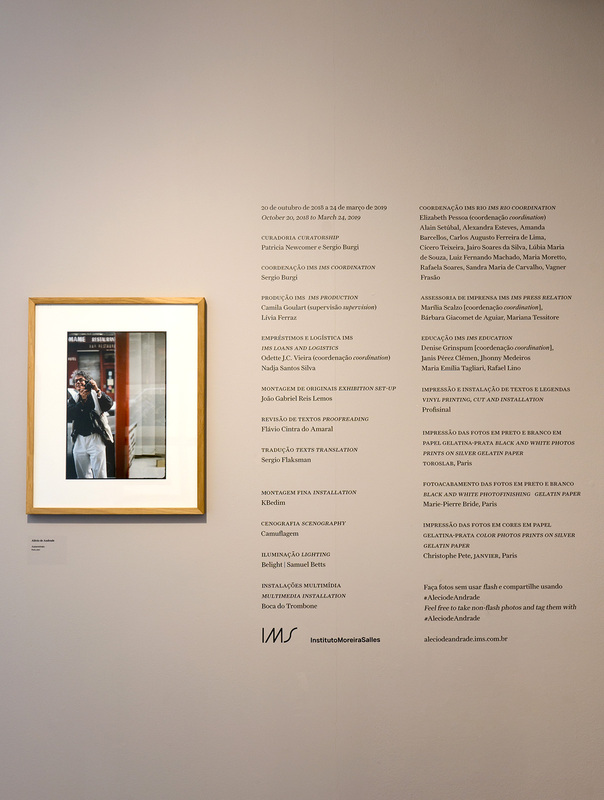 The exhibition’s 88 photographs and the accompanying publication conjure up the various stages of a visit like a scenario, consciously avoiding a chronological approach or documenting the museum’s transformations over the years. Galerie Sonia Zannettacci, Geneva, Switzerland. 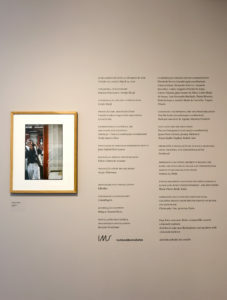 The Brazilian poet Carlos Drummond de Andrade, with whom Alécio maintained a long-standing friendship, wrote that “Alécio’s work constitutes a powerful, sensitive and unforgettably lyrical commentary of the world.” The fifty-seven portraits shown here allow us to share this vision – these unassuming snatches of everyday life that, free from the artifice of pose, capture the spontaneity of the moment. 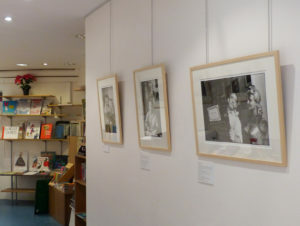 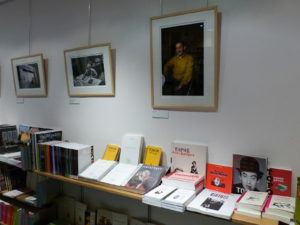 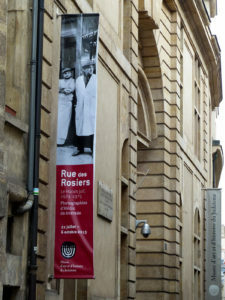 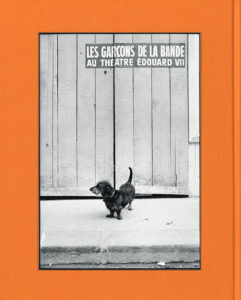 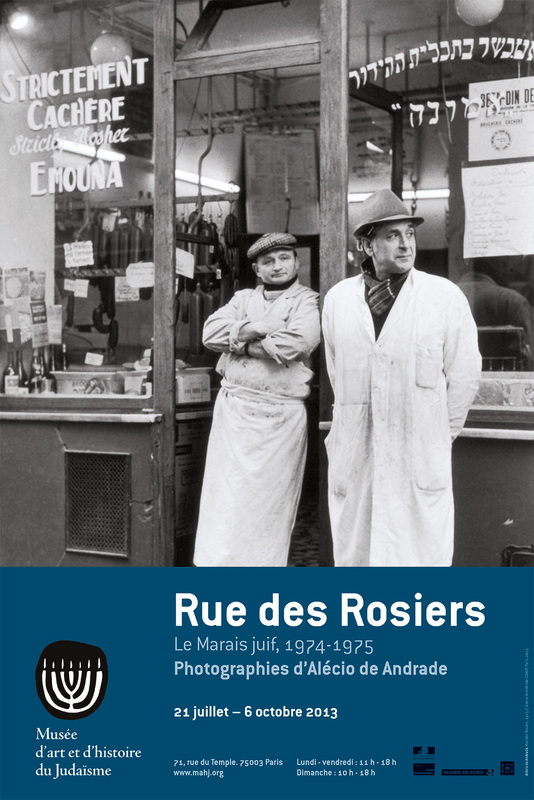 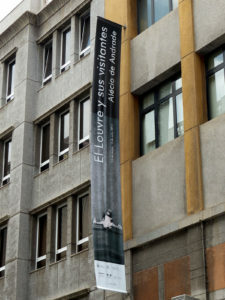 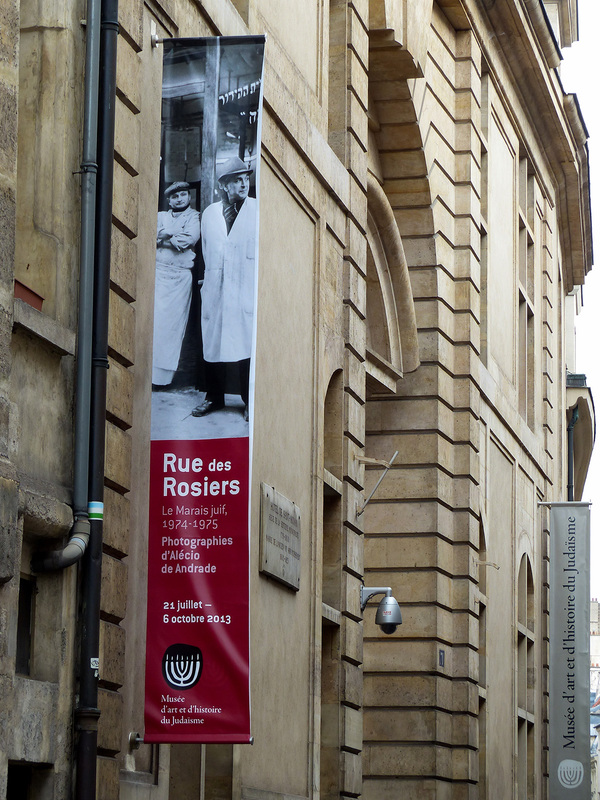 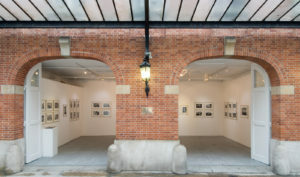 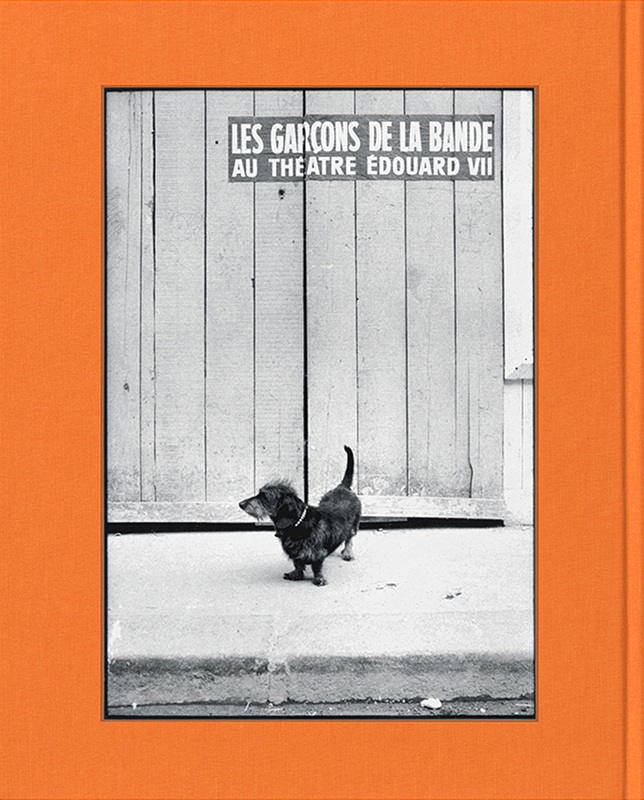 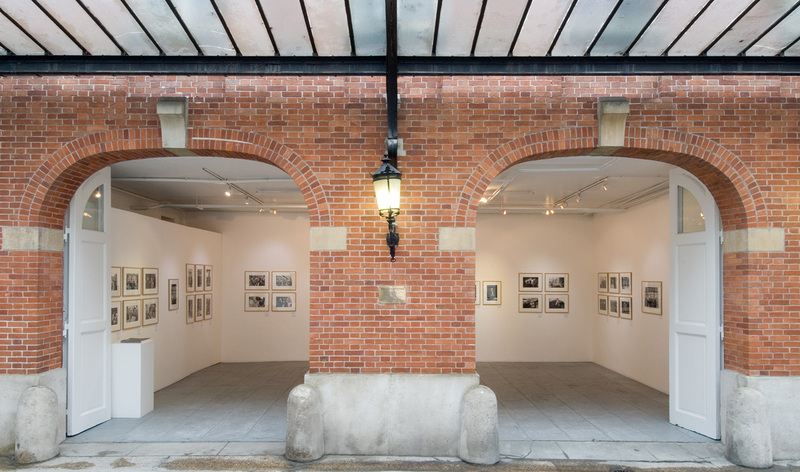 Éditions Le Passage, Paris, France, 2009. 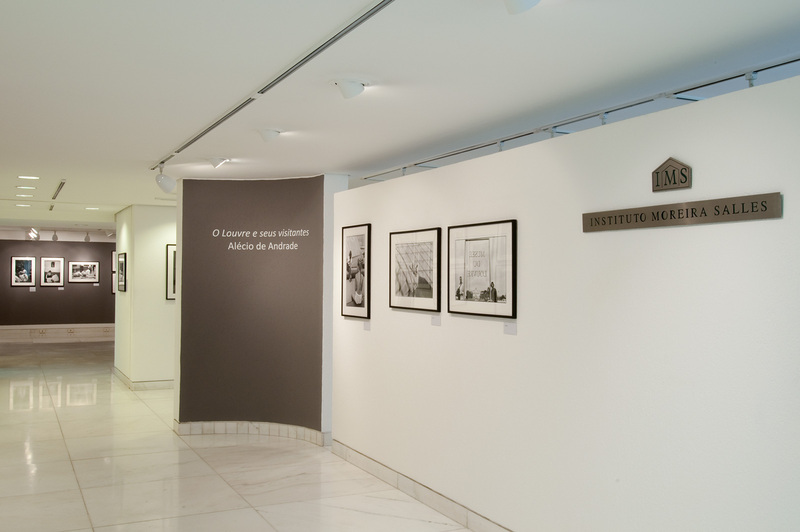 O Louvre e seus visitantes (The Louvre and its Visitors), Instituto Moreira Salles, São Paulo; Museu Nacional de Bellas Artes (Year of France in Brazil and FotoRio), Rio de Janeiro; Instituto Moreira Salles, Poços de Caldas. 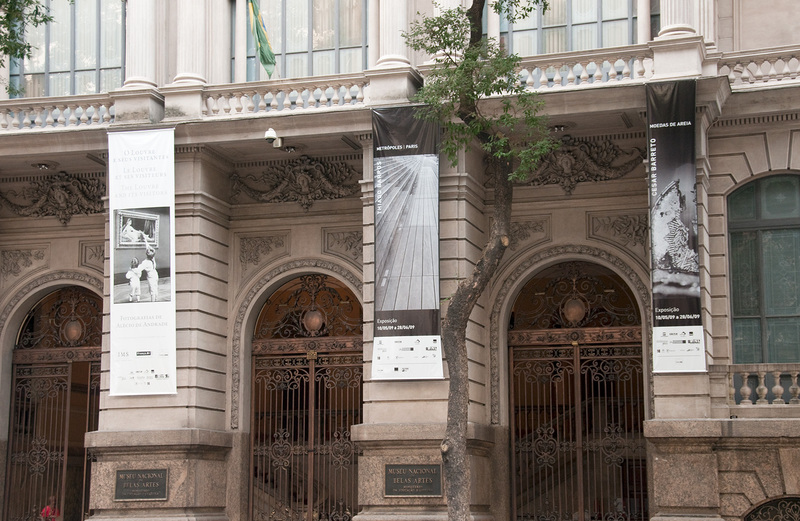 Conference by Jean Galard: “O Louvre e seus públicos: uma política cultural” (The Louvre and its Visitors: a cultural policy), Instituto Moreira Salles, São Paulo; Museu Nacional de Bellas Artes (Year of France in Brazil and FotoRio), Rio de Janeiro. 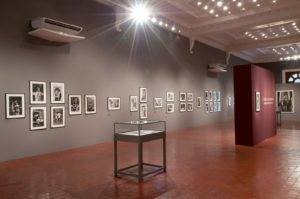 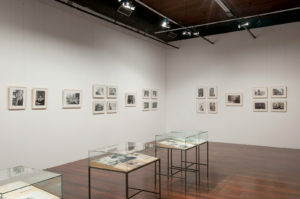 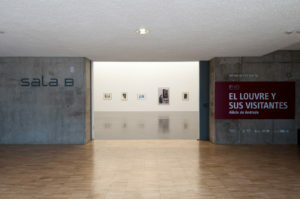 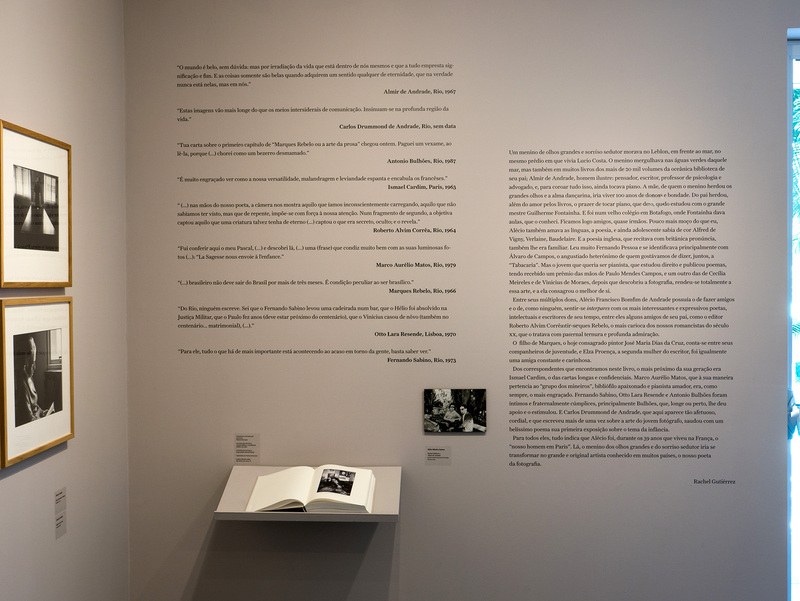 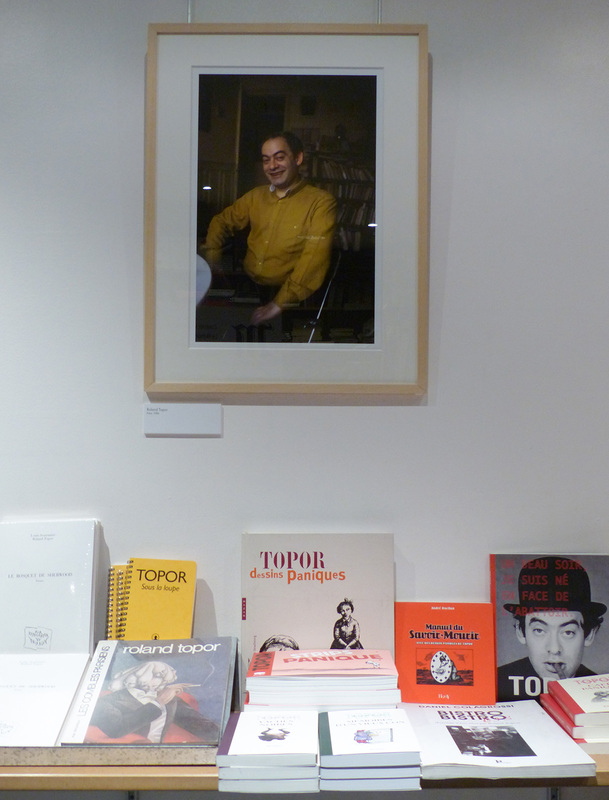 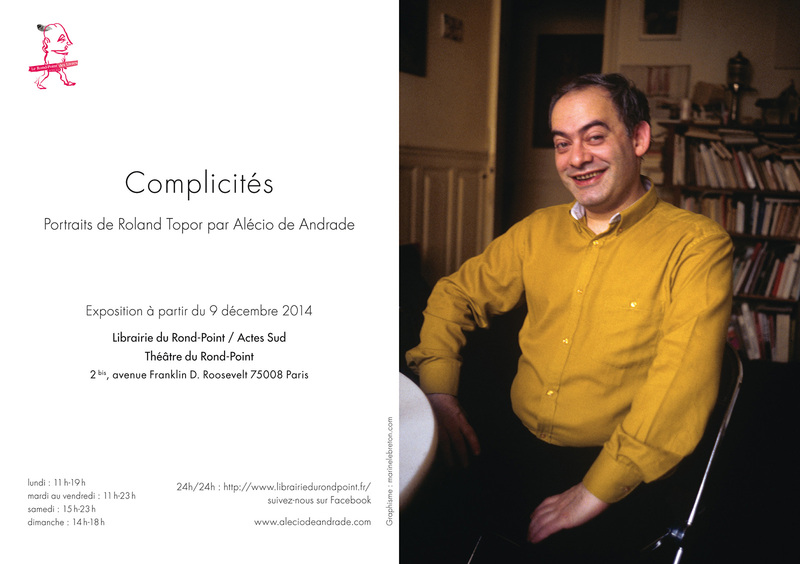 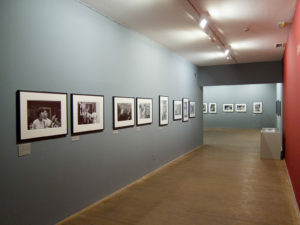 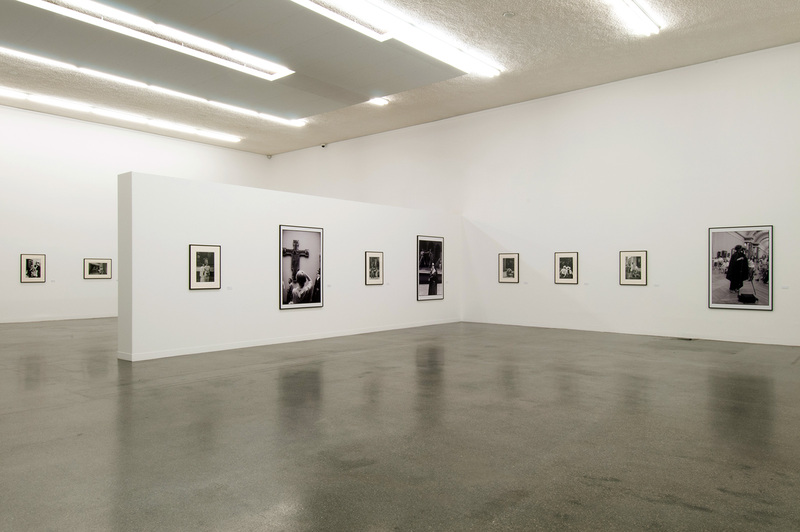 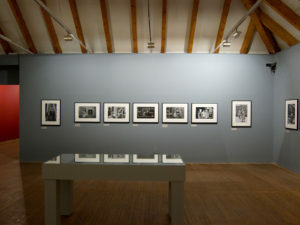 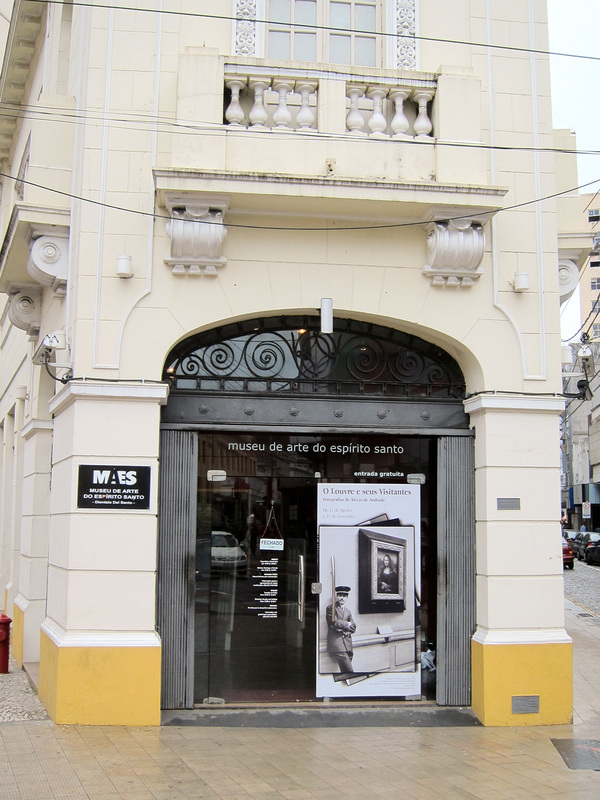 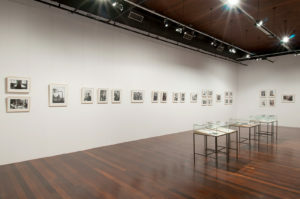 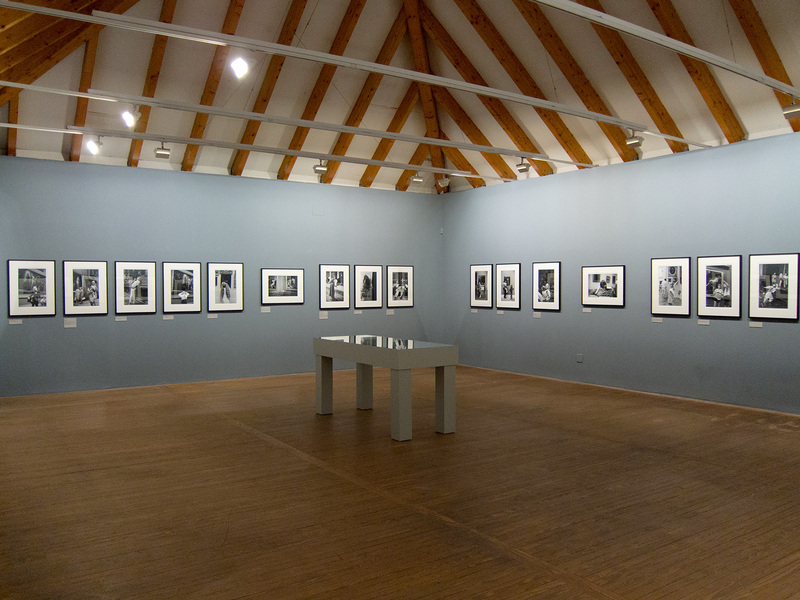 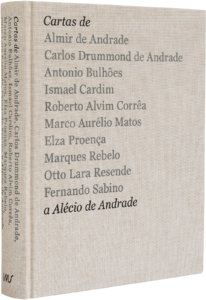 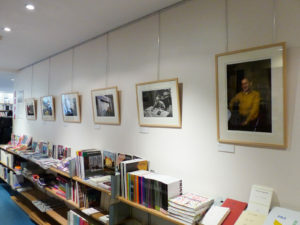 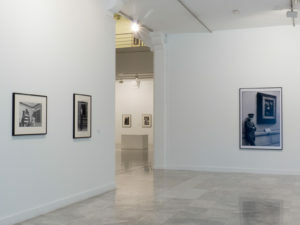 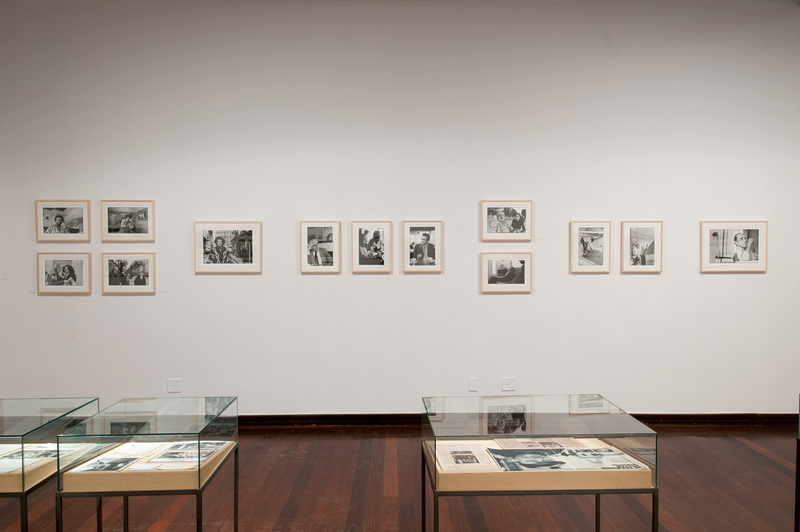 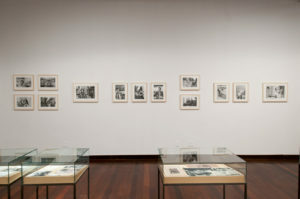 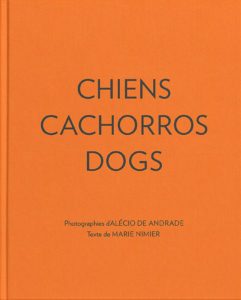 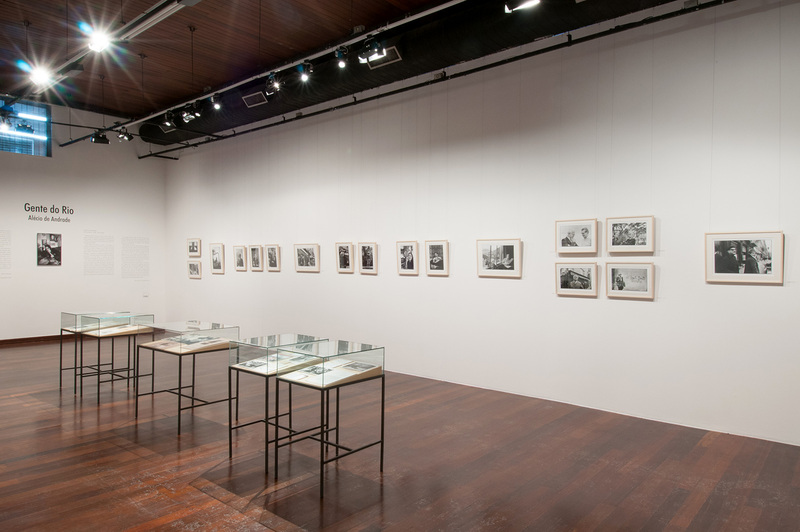 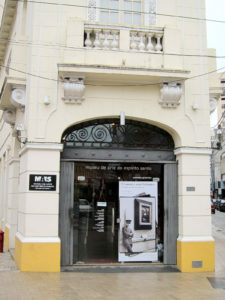 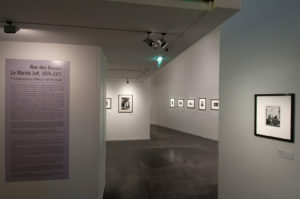 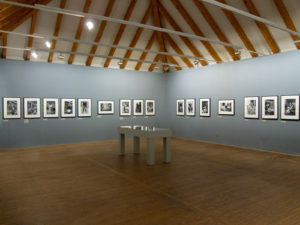 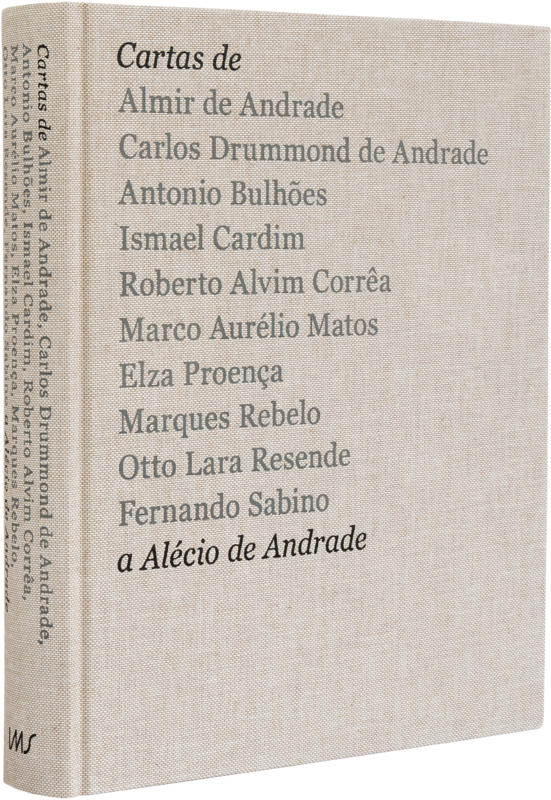 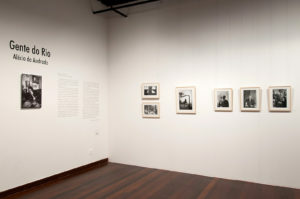 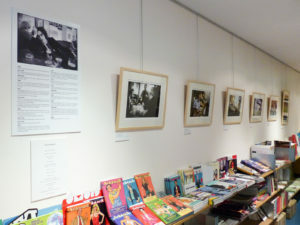 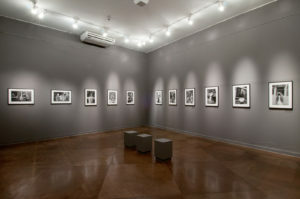 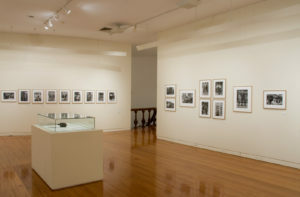 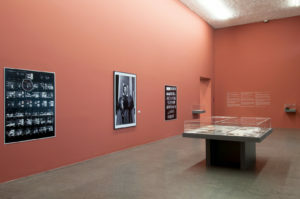 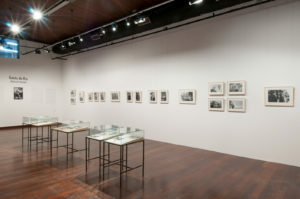 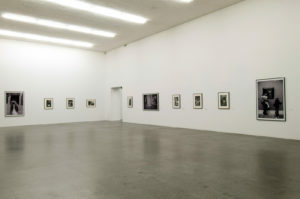 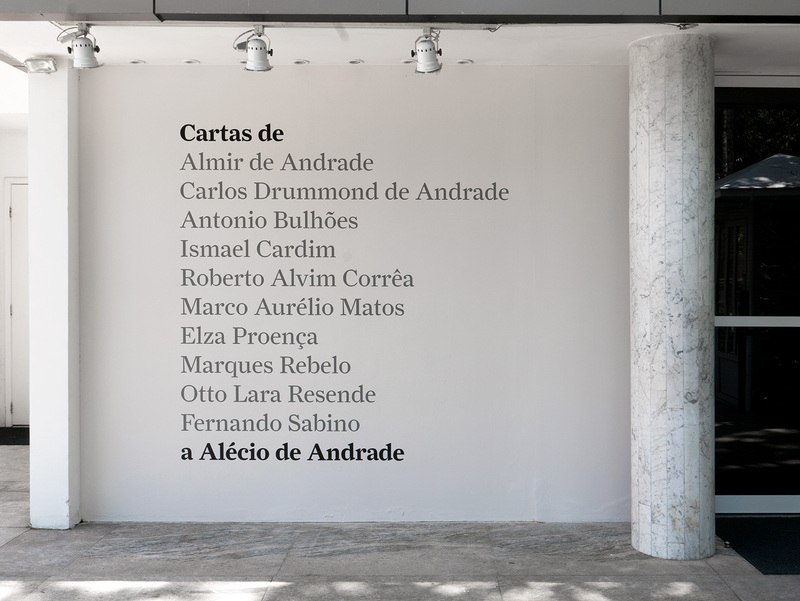 Alécio de Andrade’s heirs donated the 88 prints from the exhibition to the Instituto Moreira Salles. 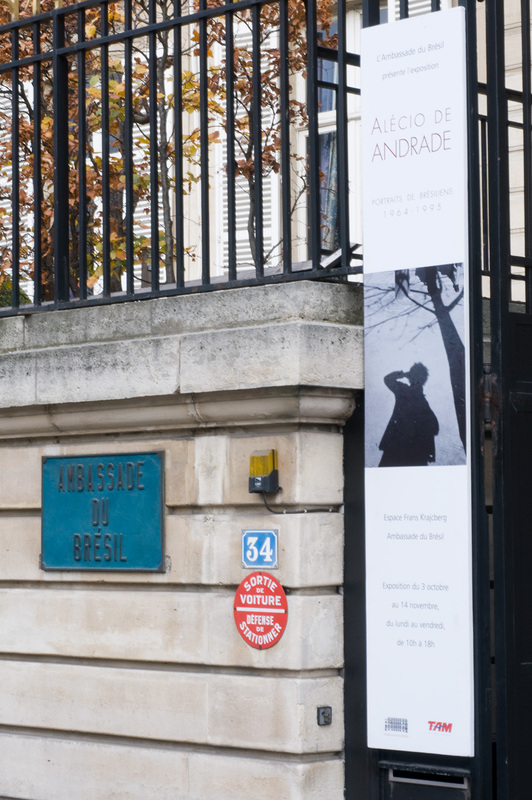 Espace Frans Krajcberg, Brazilian Embassy, Paris, France. 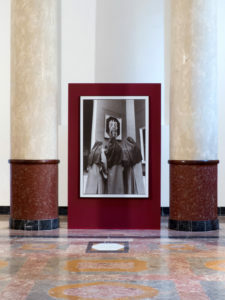 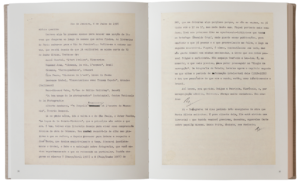 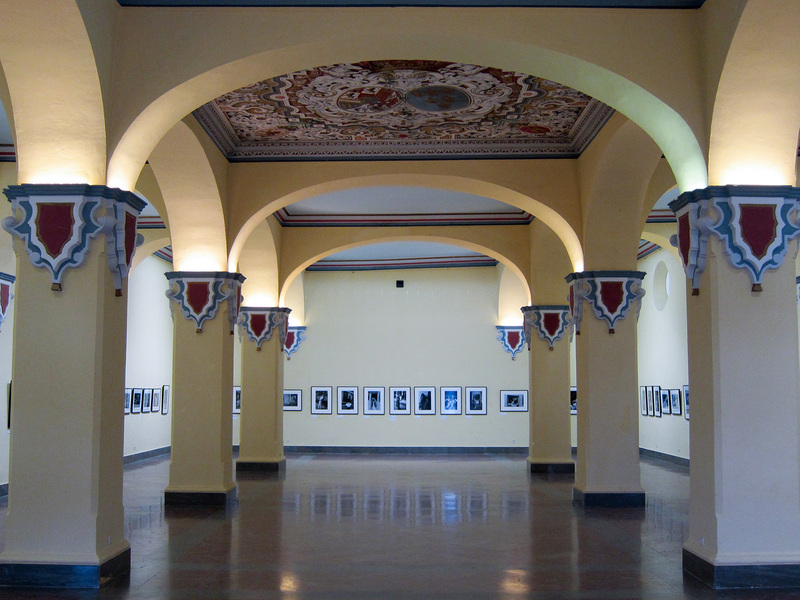 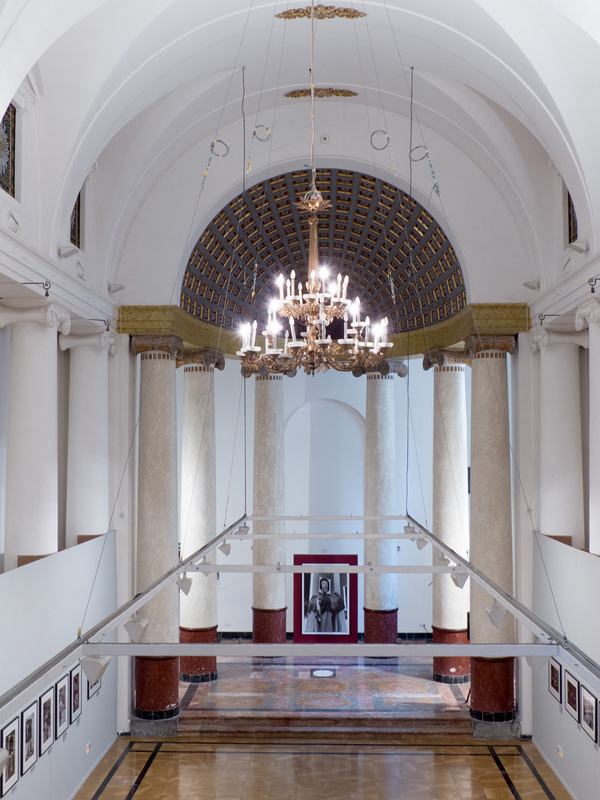 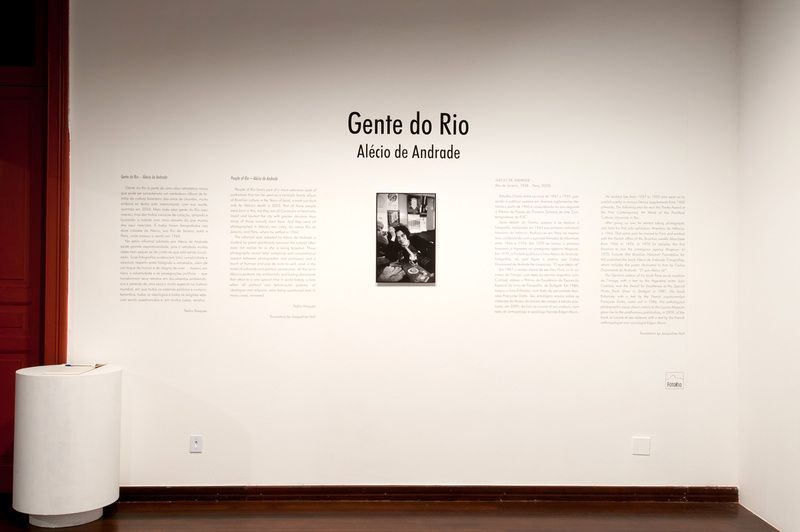 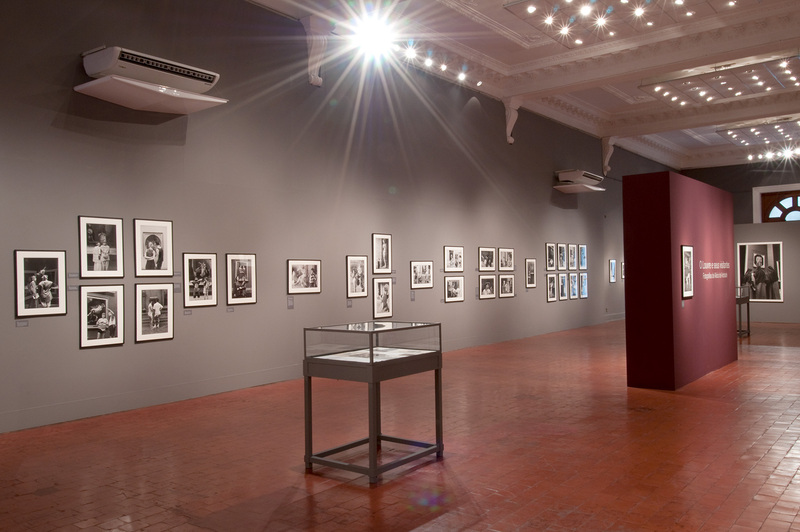 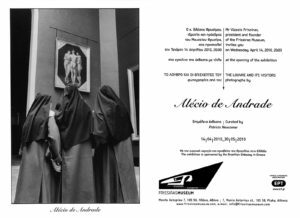 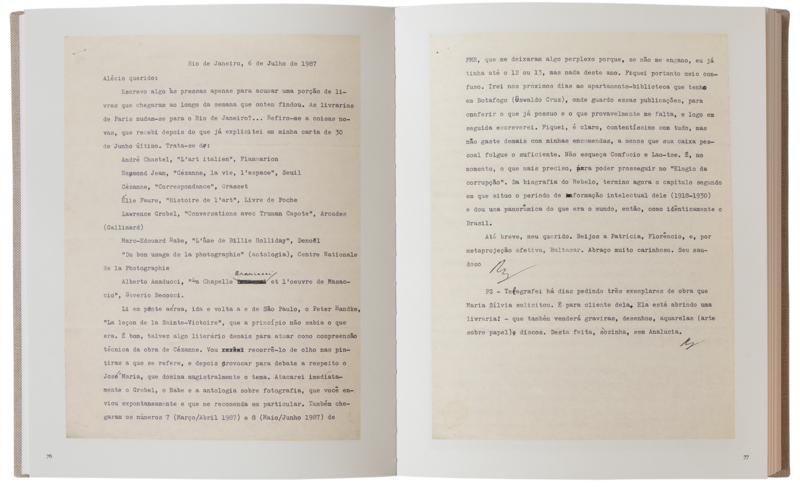 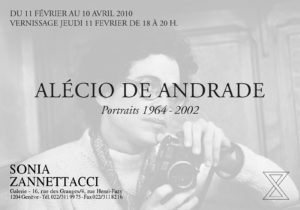 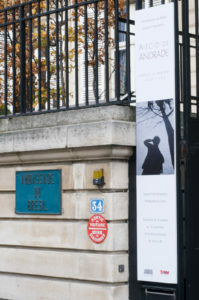 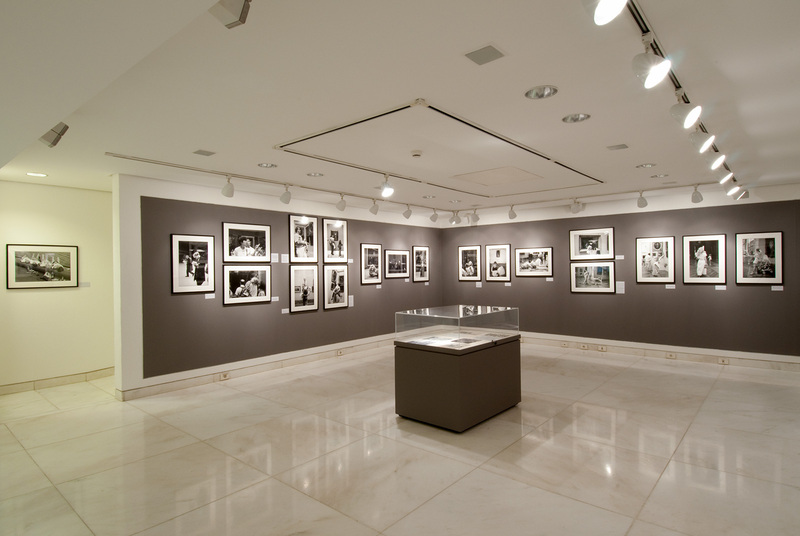 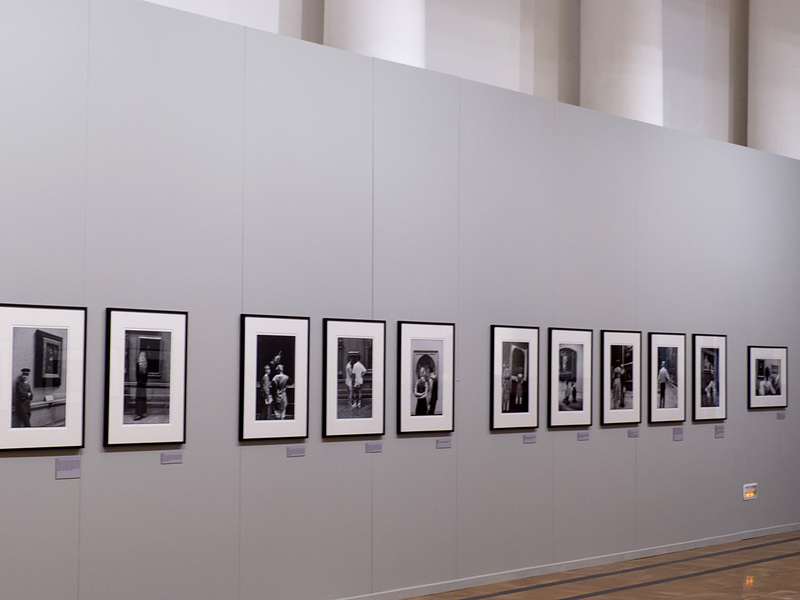 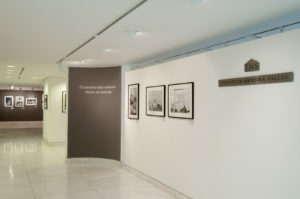 Alécio de Andrade’s heirs donated the 53 prints from the exhibition to the Brazilian Ministry of Foreign Affairs. 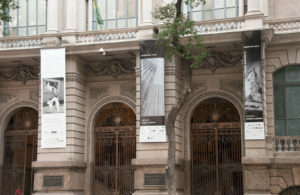 Instituto Moreira Salles, Rio de Janeiro, Brazil. 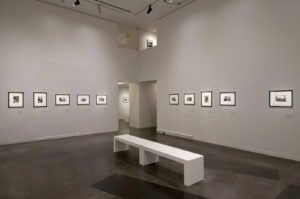 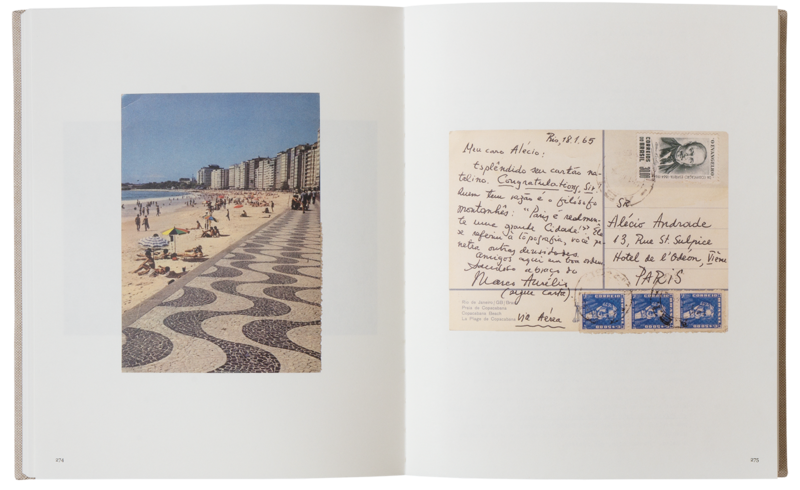 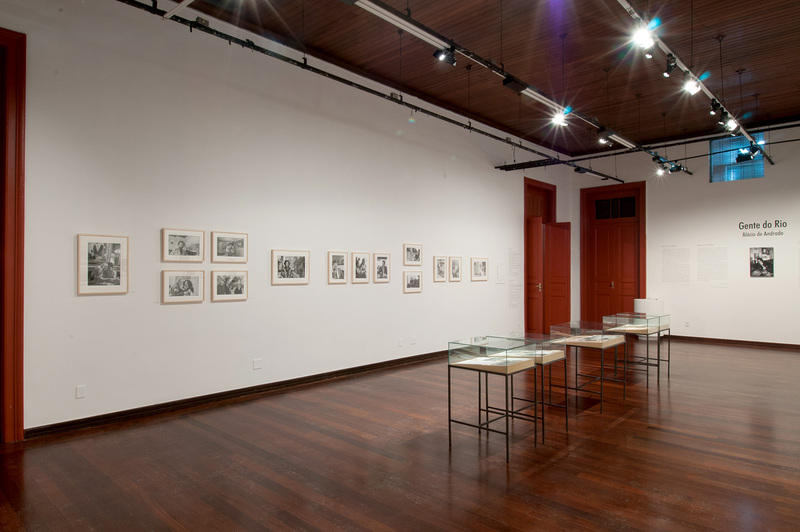 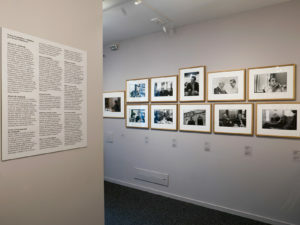 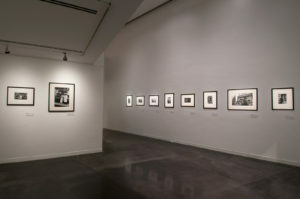 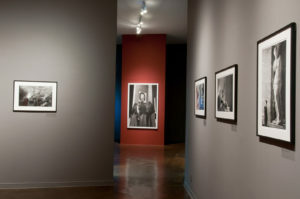 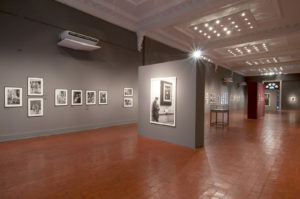 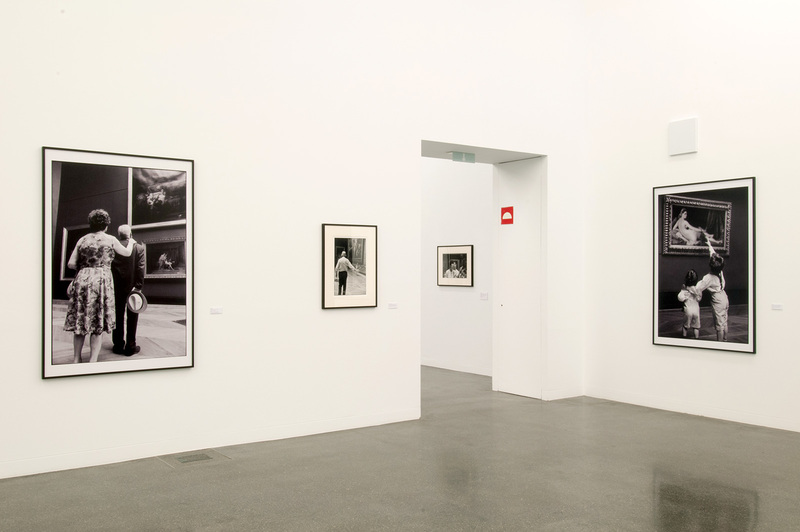 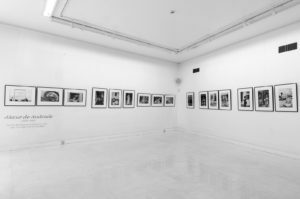 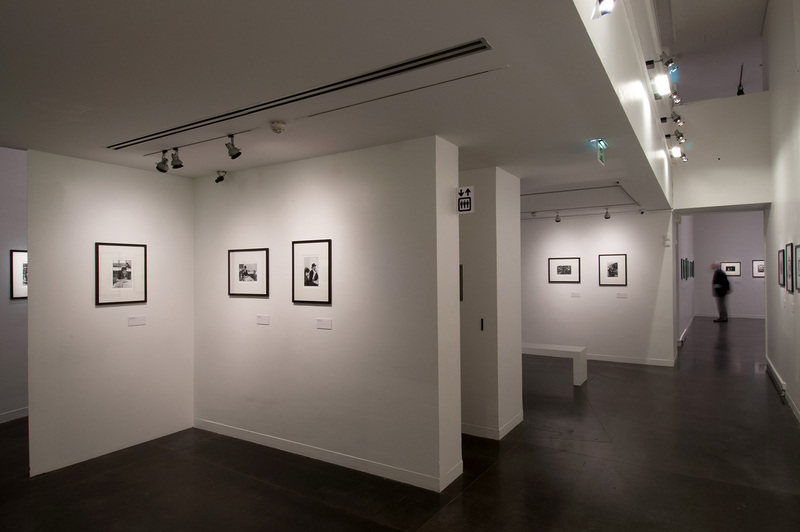 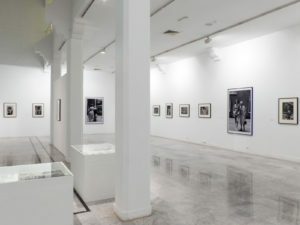 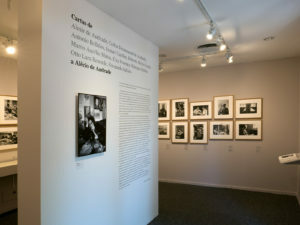 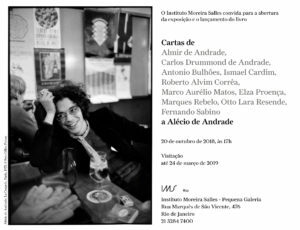 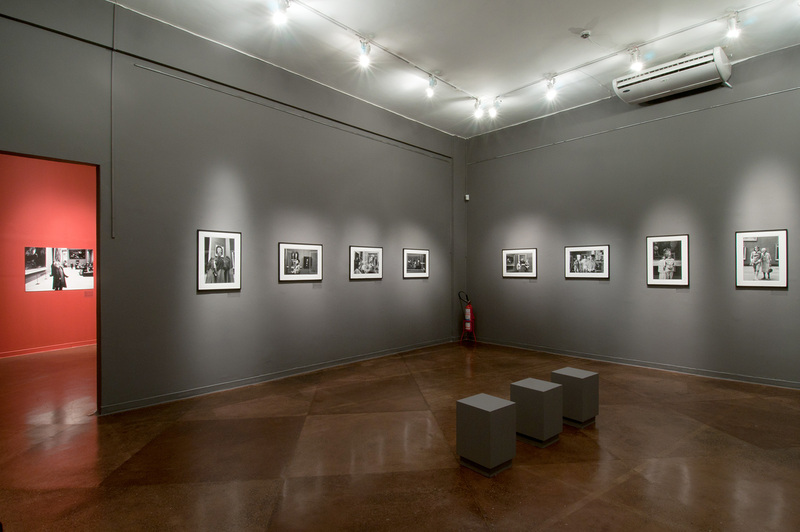 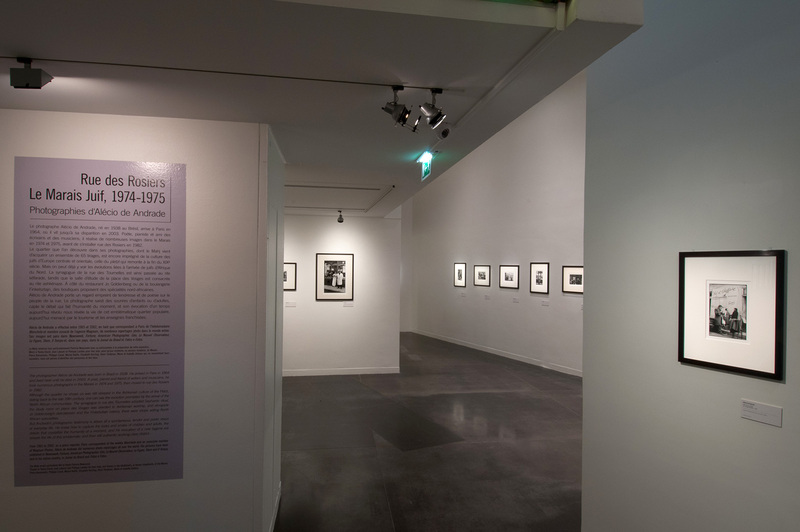 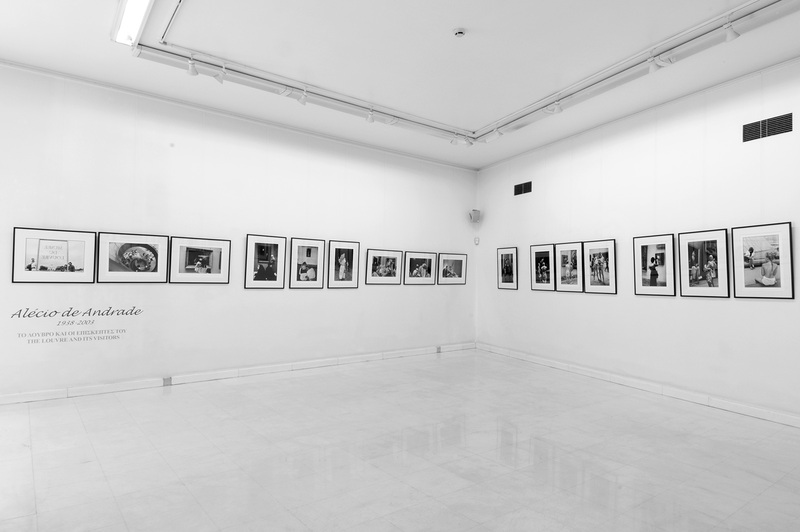 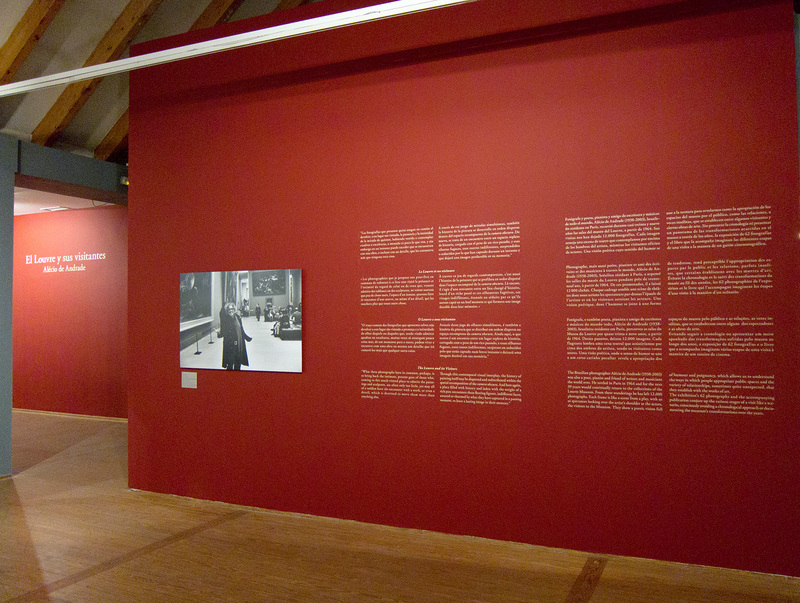 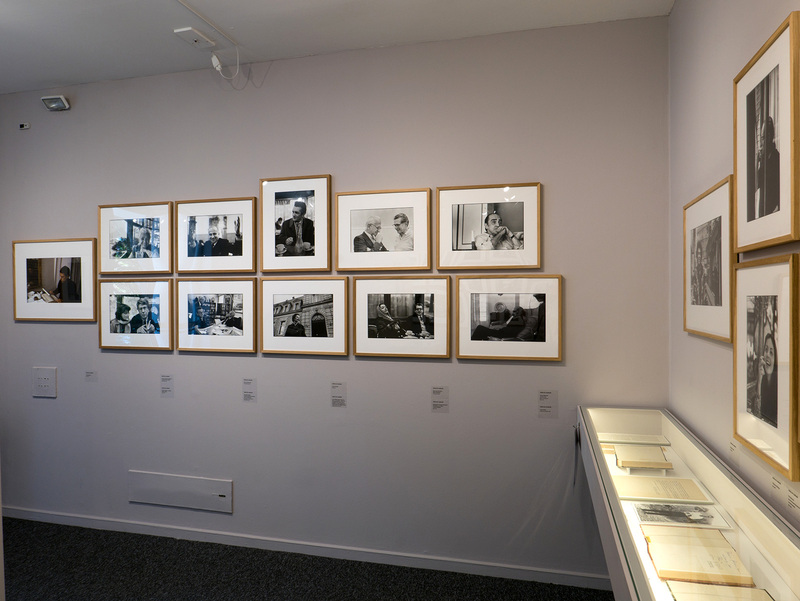 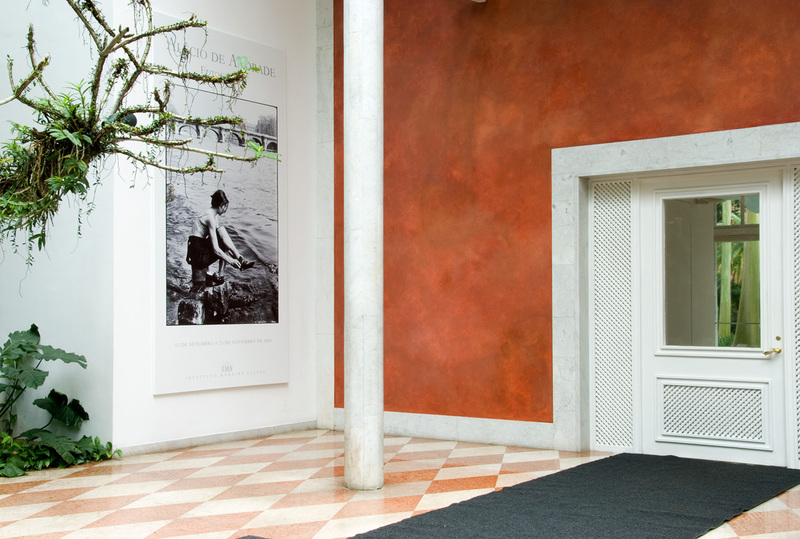 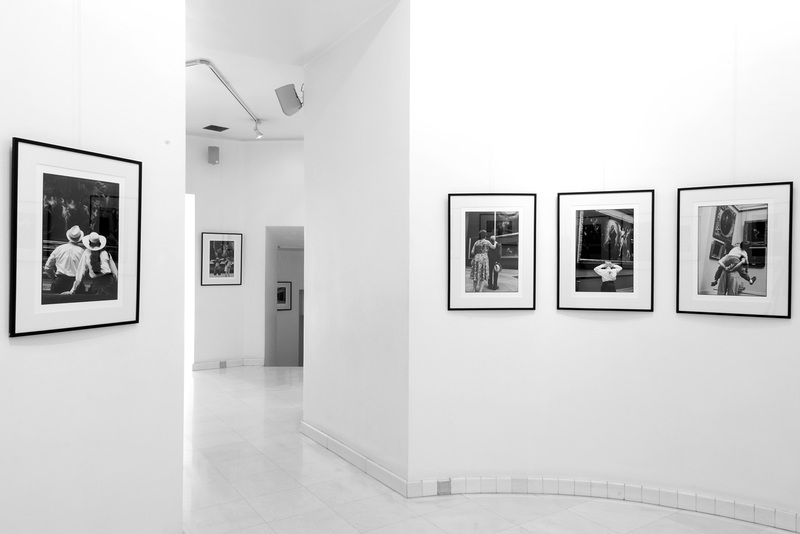 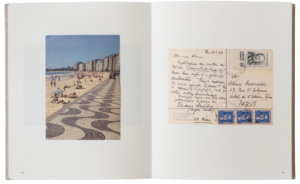 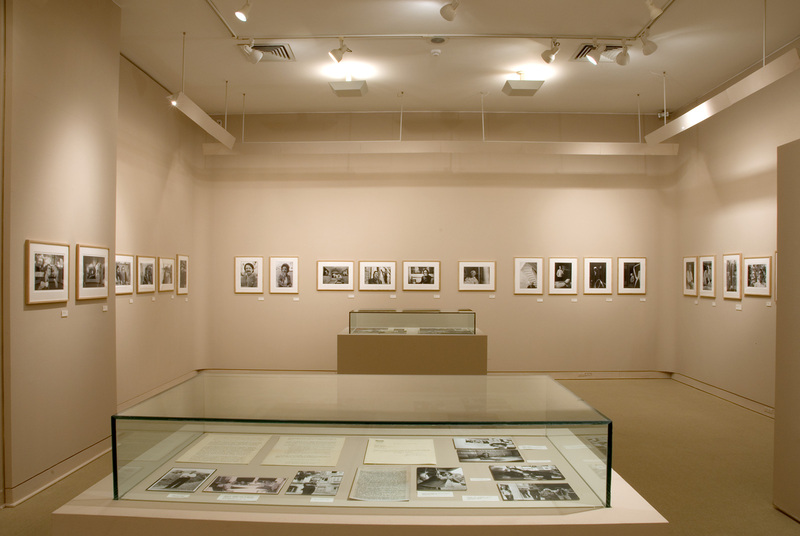 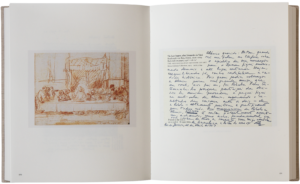 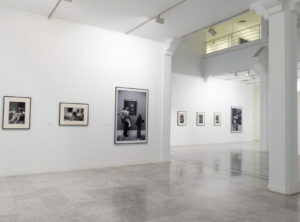 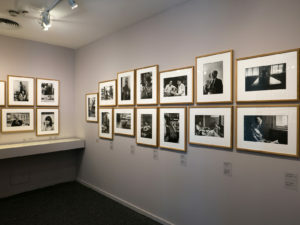 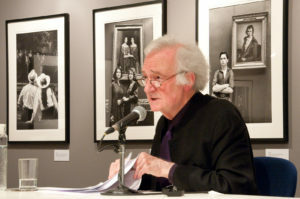 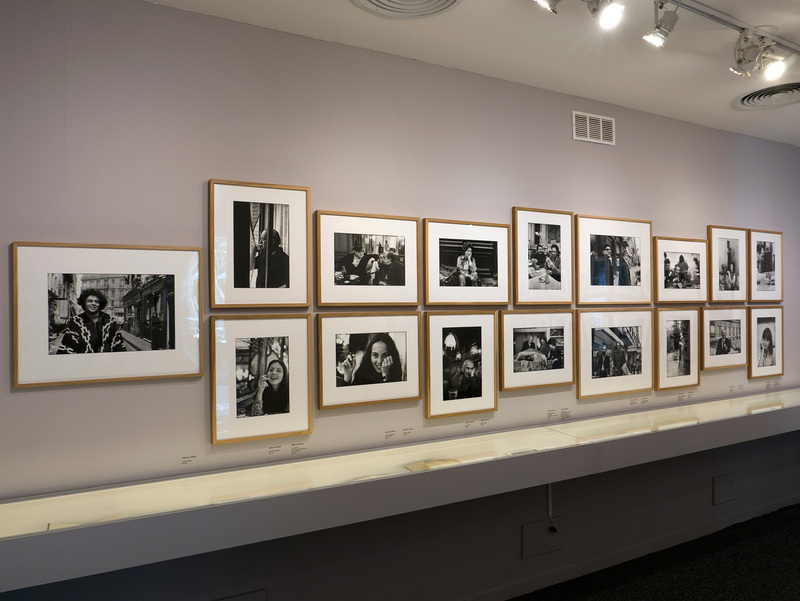 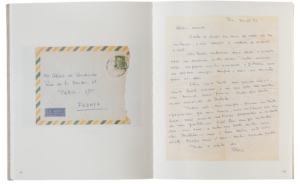 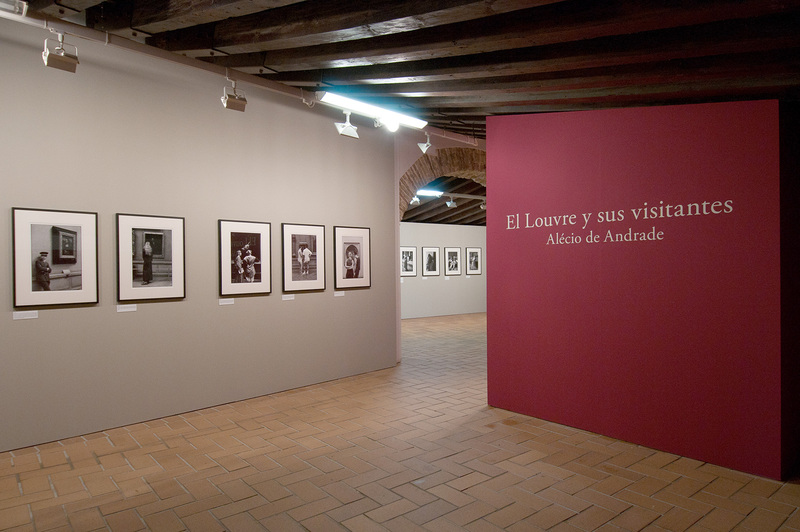 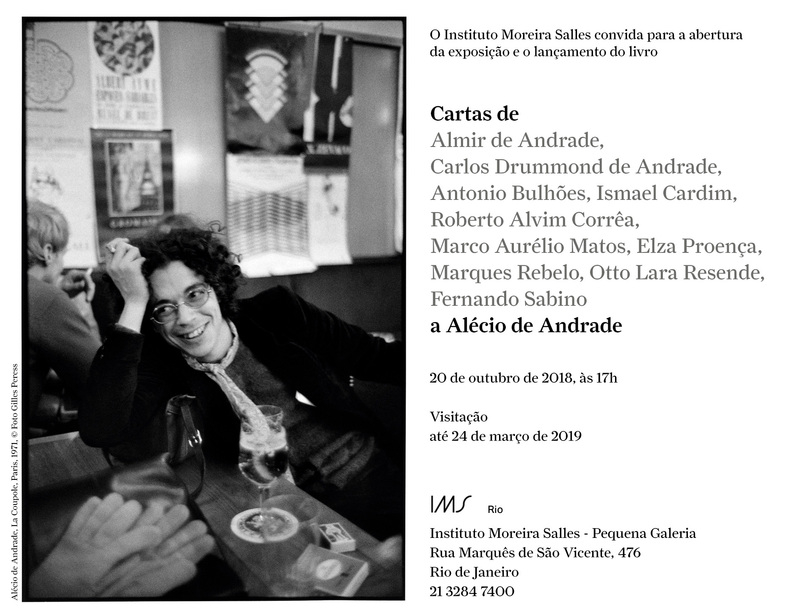 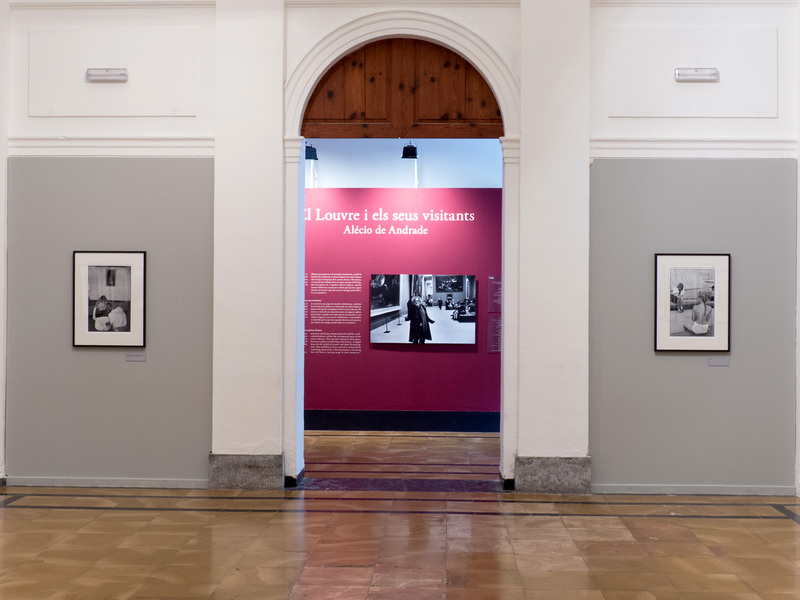 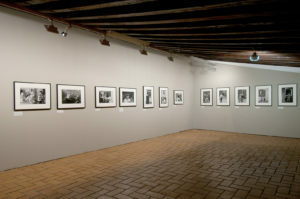 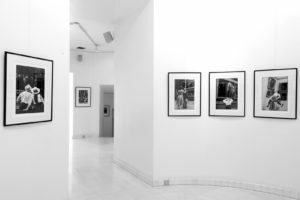 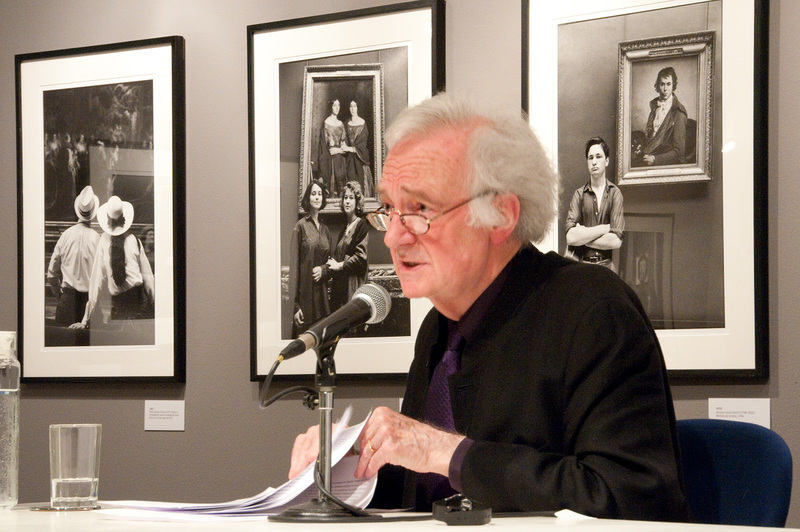 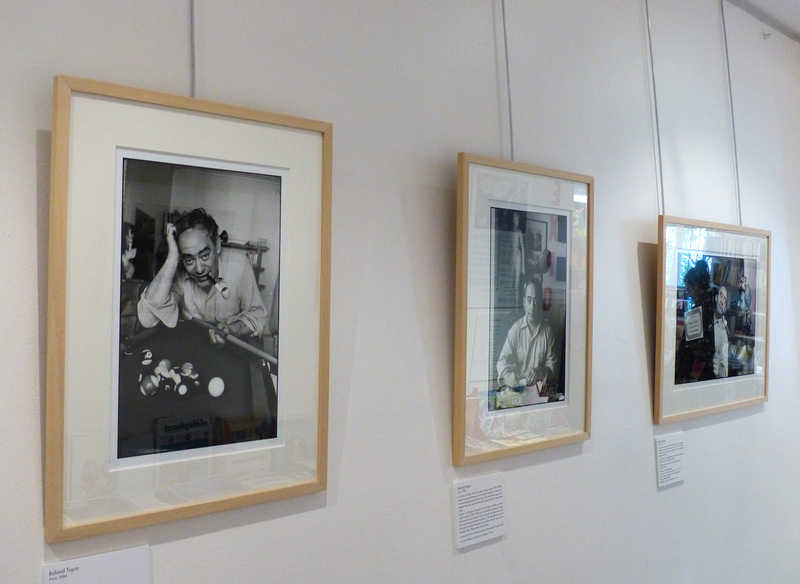 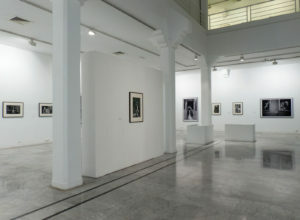 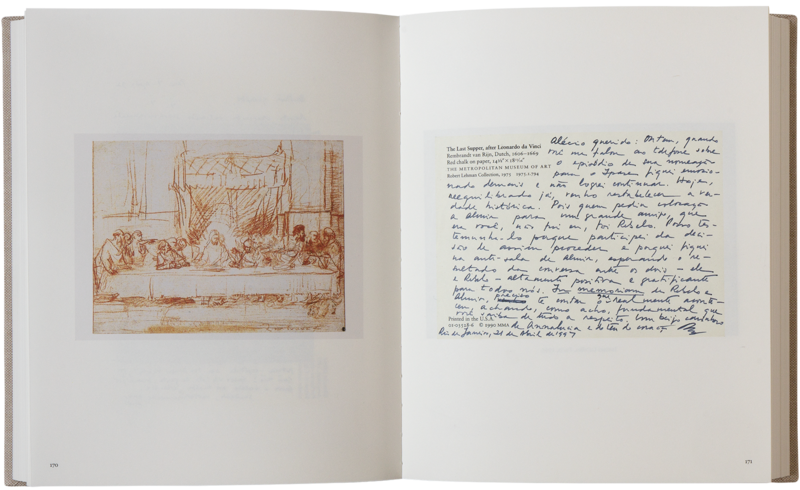 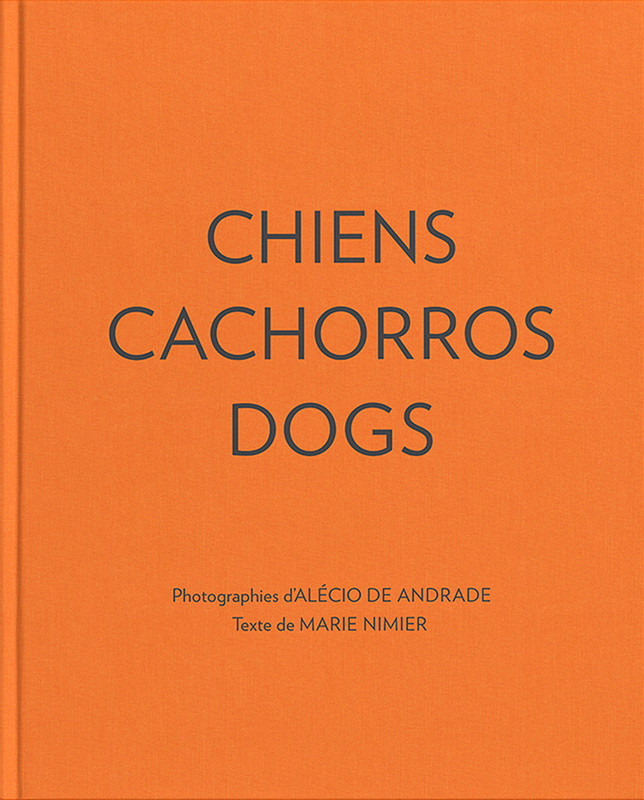 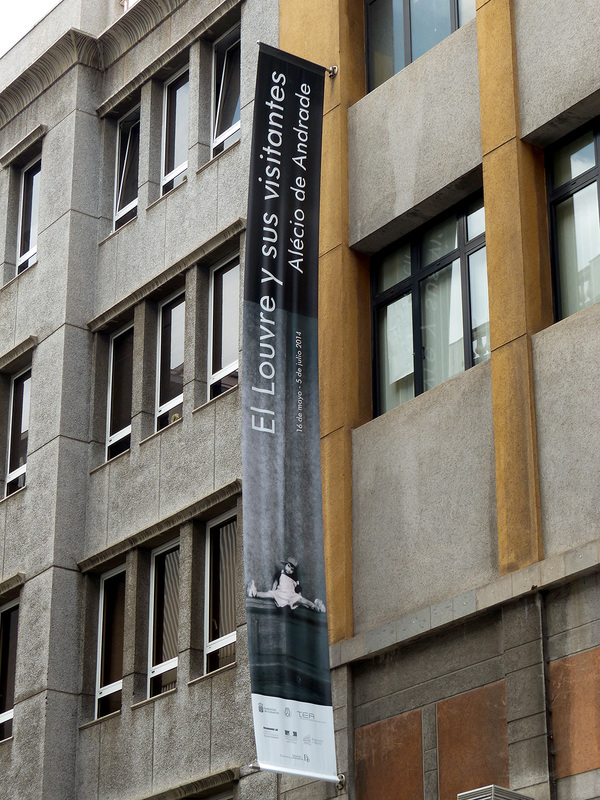 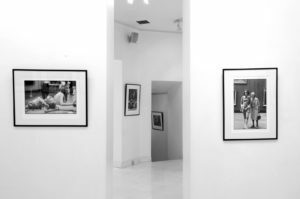 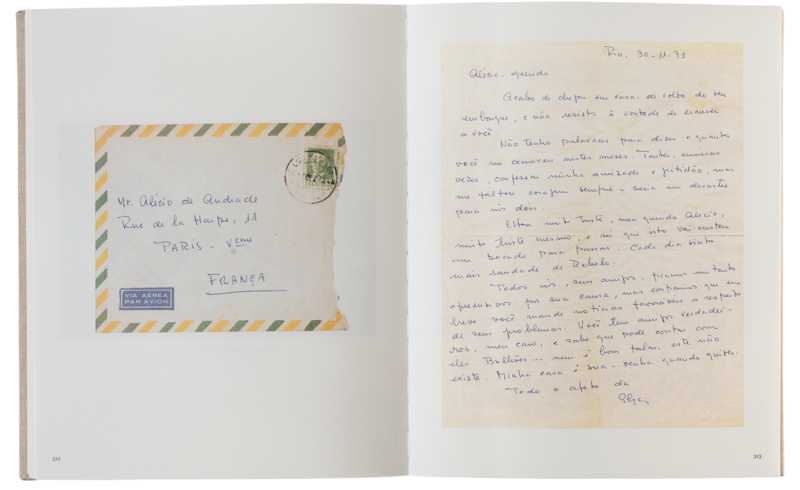 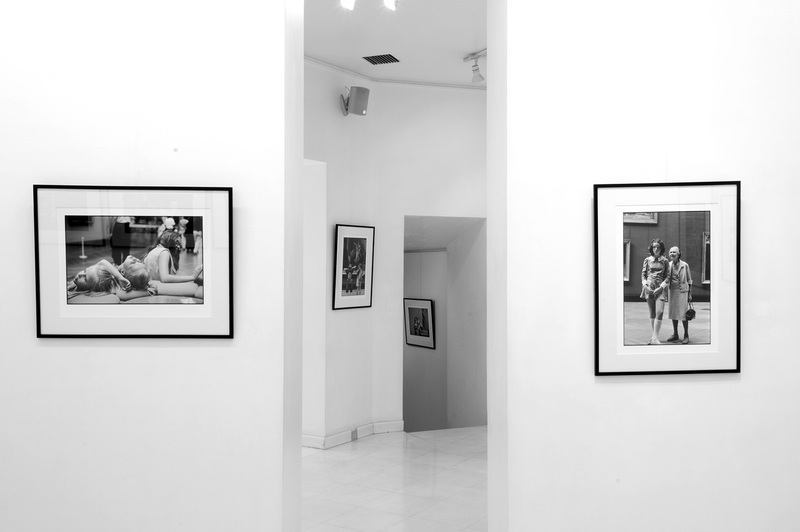 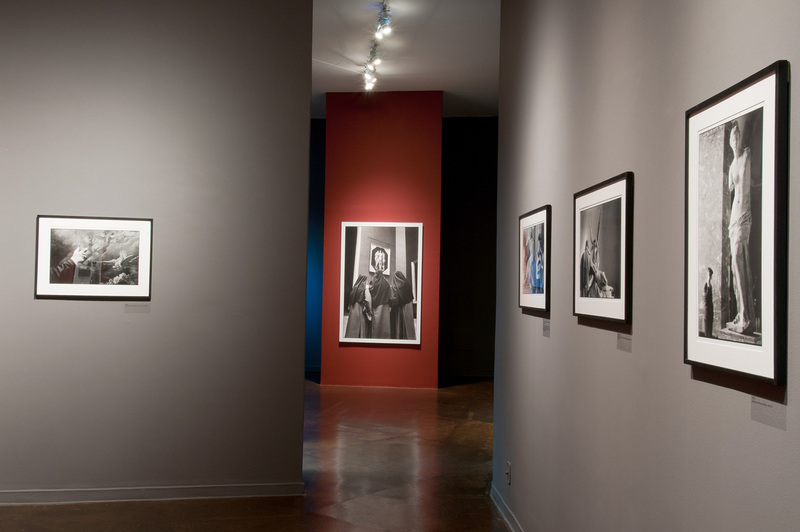 Alécio de Andrade’s heirs donated the 266 prints from the exhibition to the Instituto Moreira Salles.